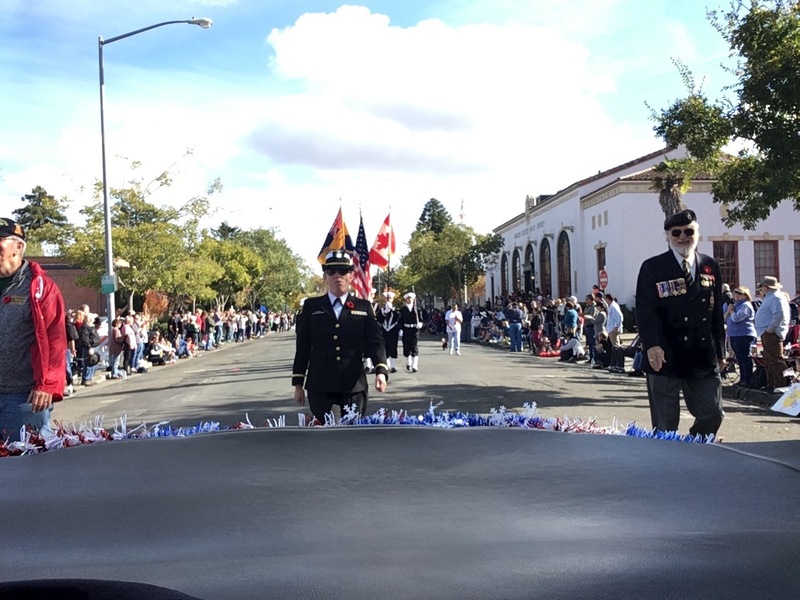 Following the Remembrance Day ceremonies at Liberty Cemetery in Petaluma, CA, the Royal Canadian Legion US Zone, Branch #25 and the U.S. 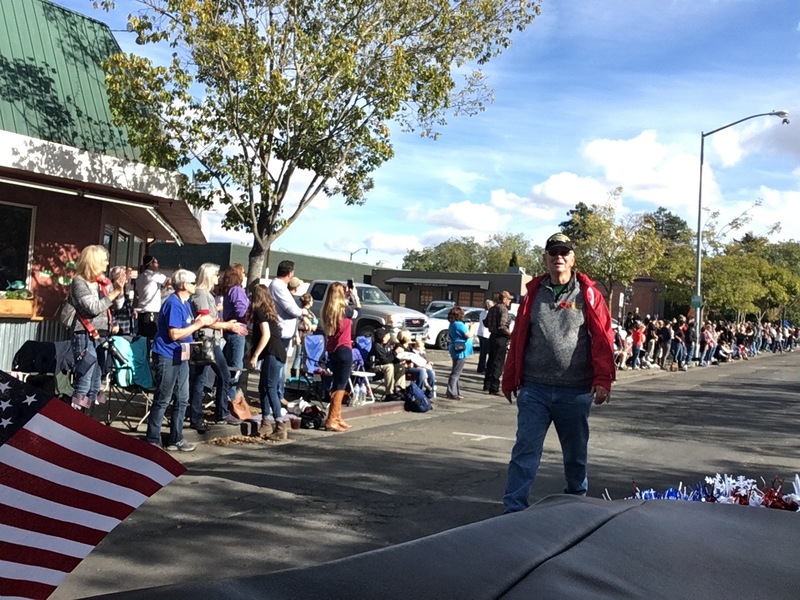 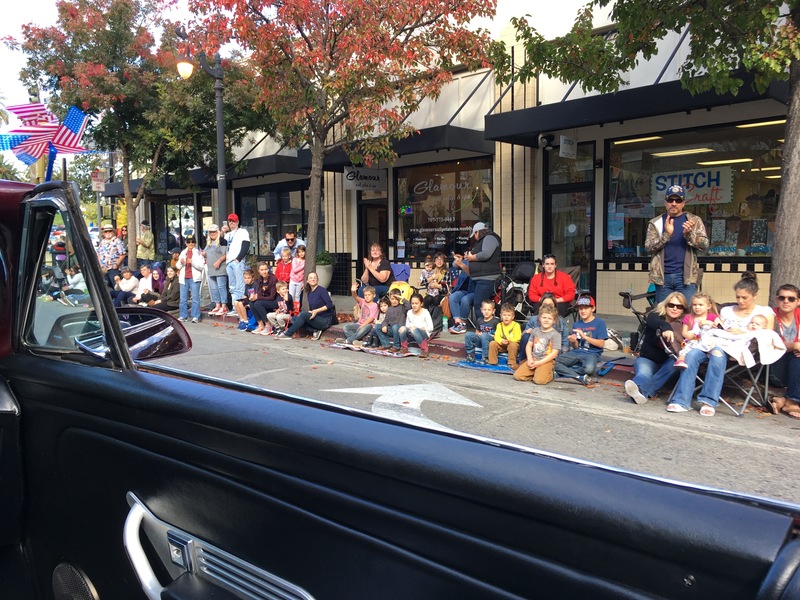 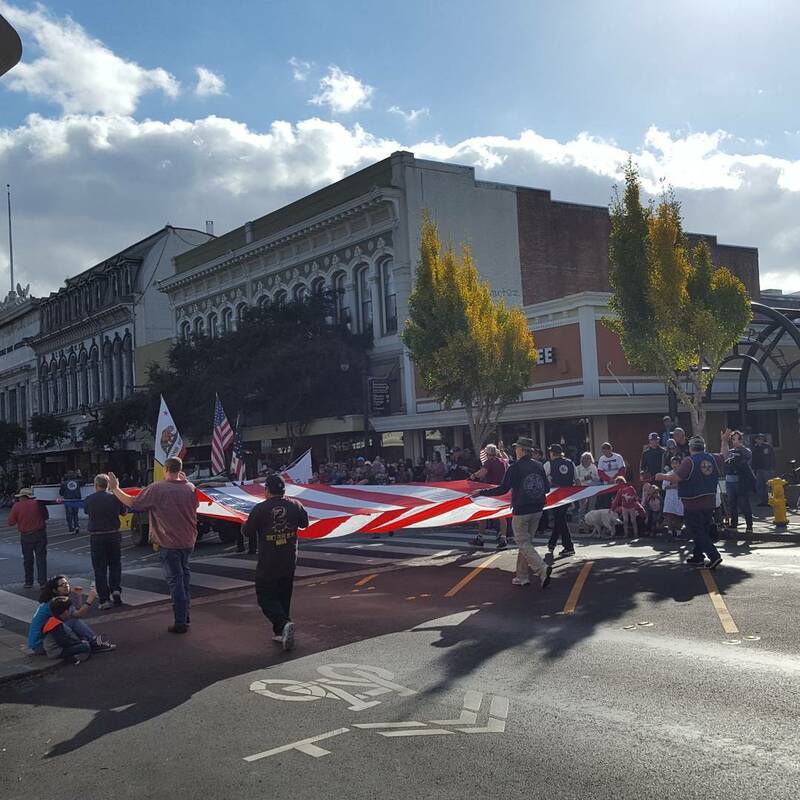 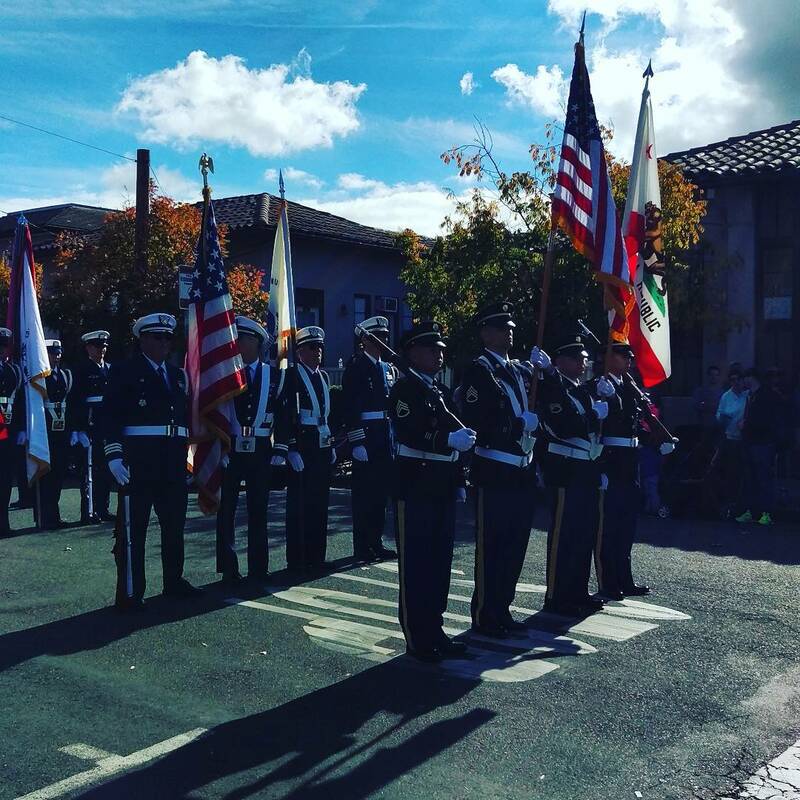 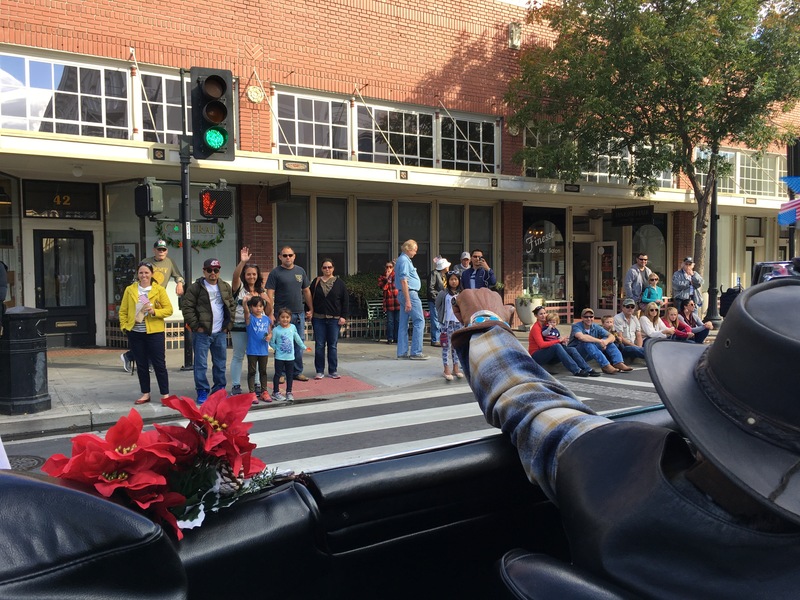 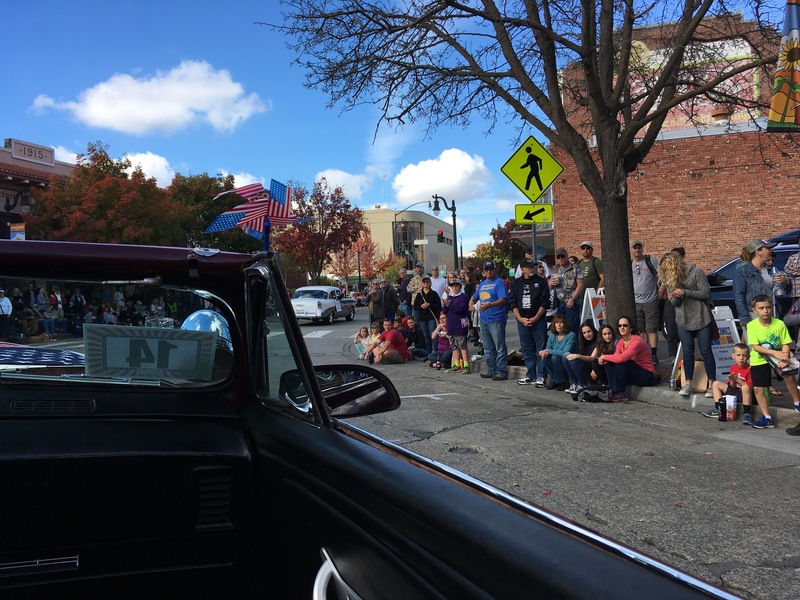 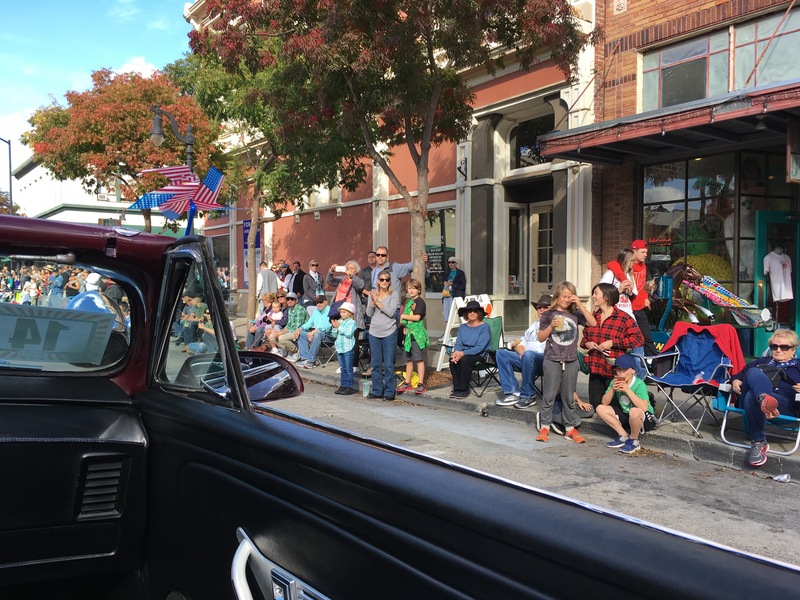 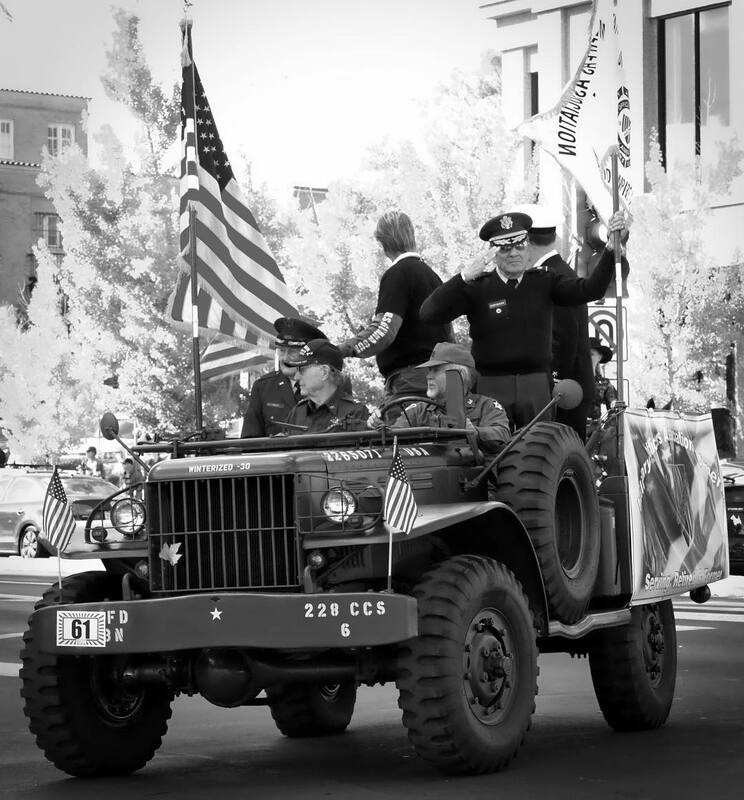 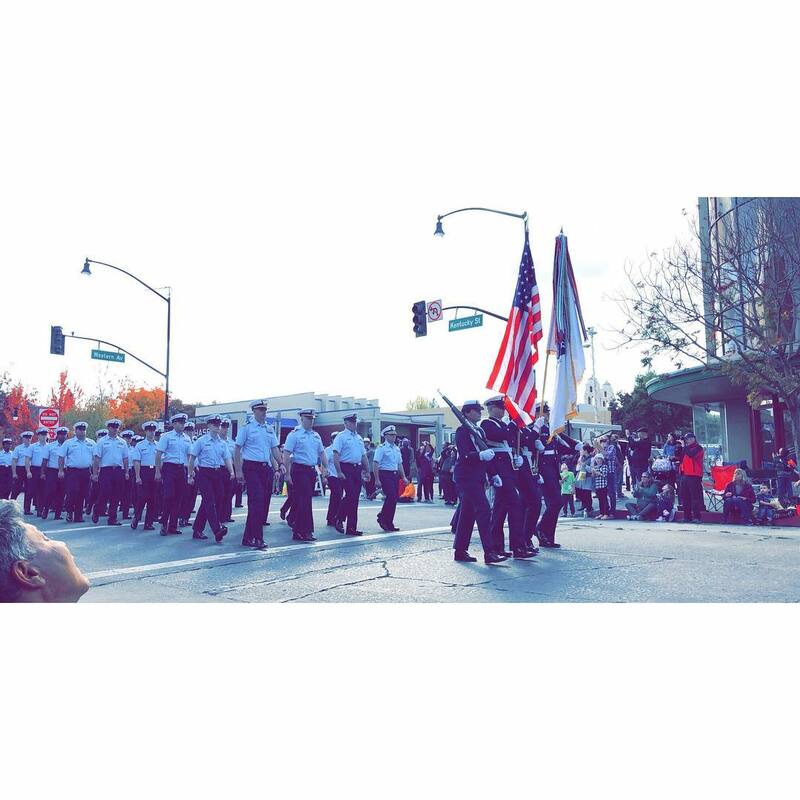 Naval Sea Cadet Corps (USNSCC) Arkansas Division participated in the Petaluma Veterans’ Day Parade. 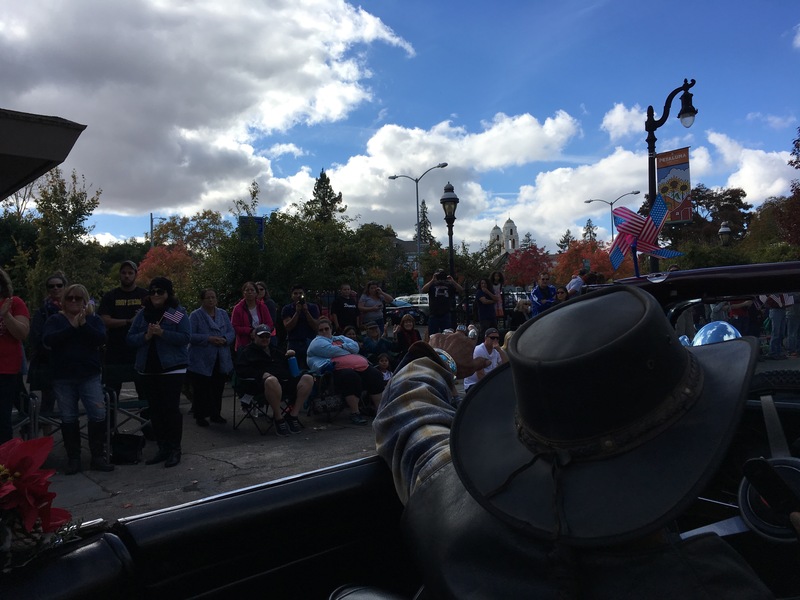 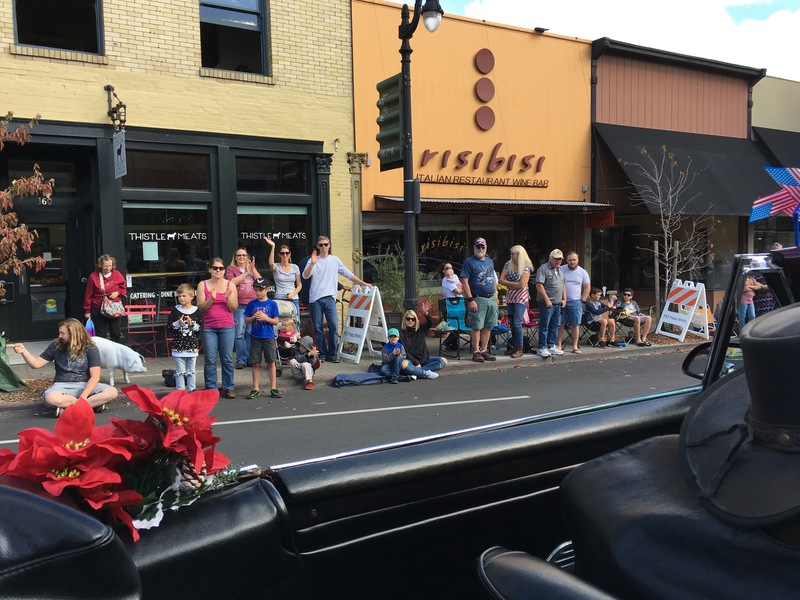 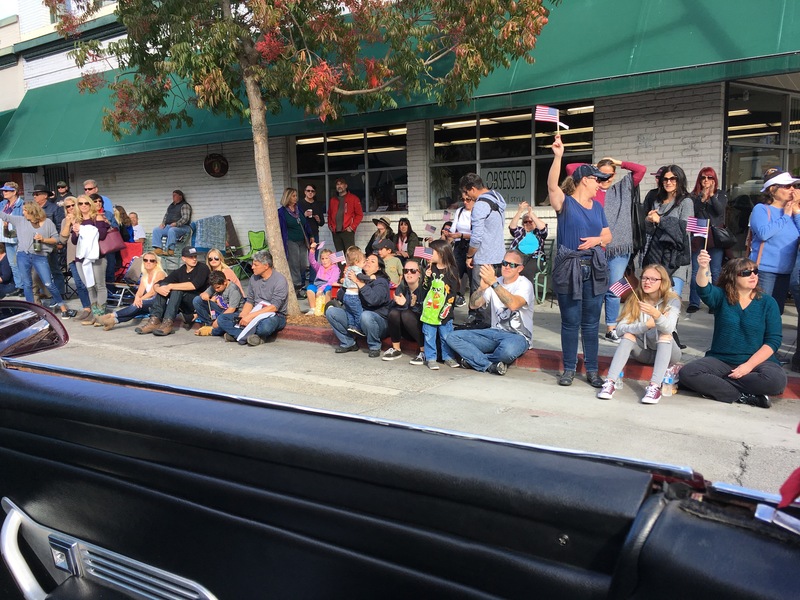 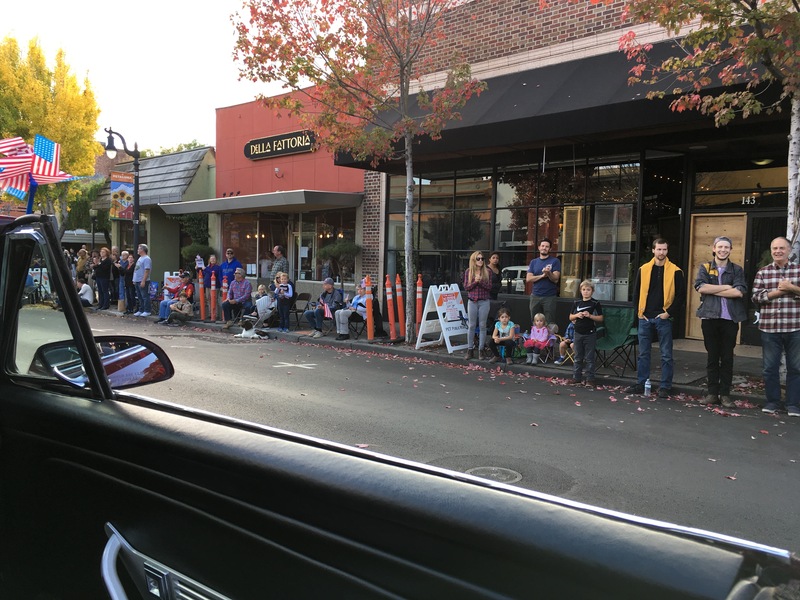 The parade from their perspective. 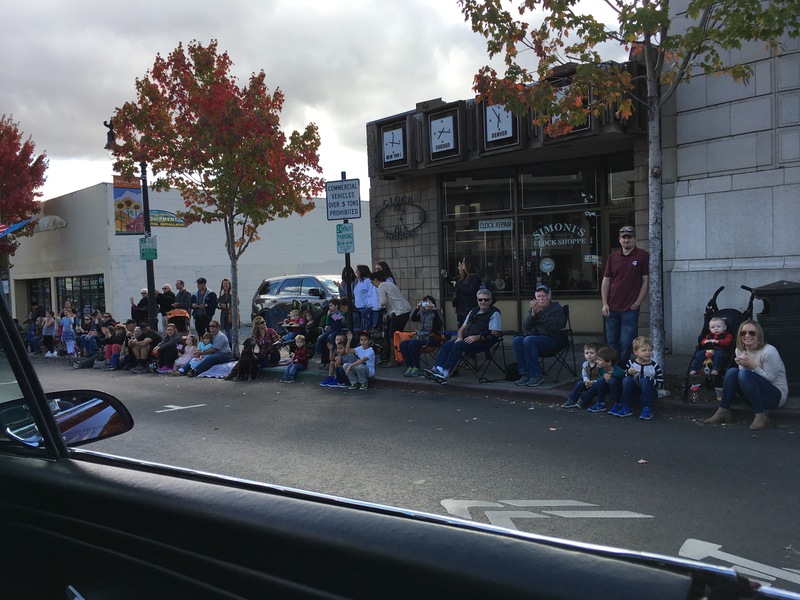 The parade from our perspective. 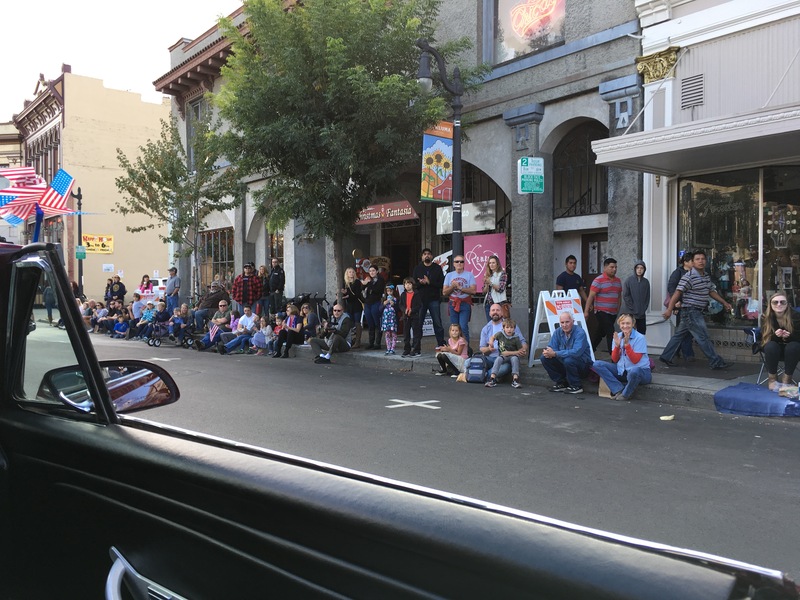 Additional pictures that we were able to locate. 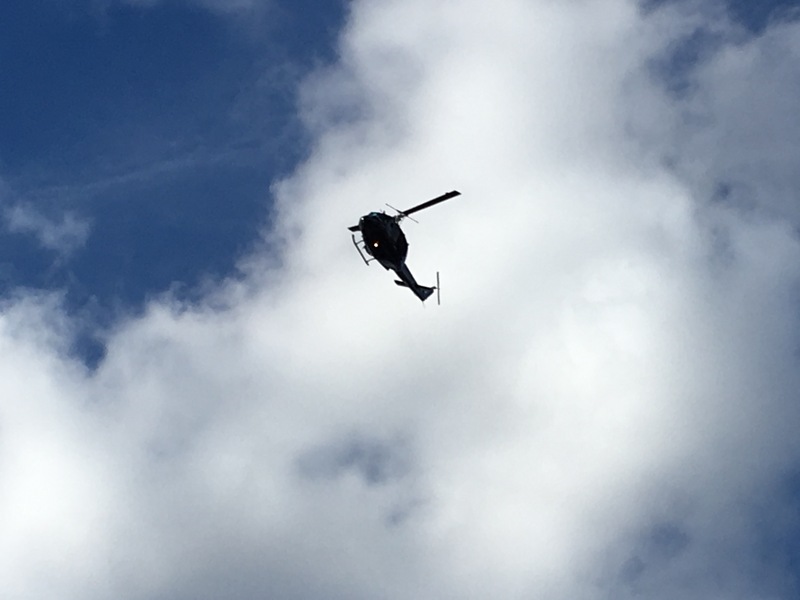 Some video that we were able to locate. 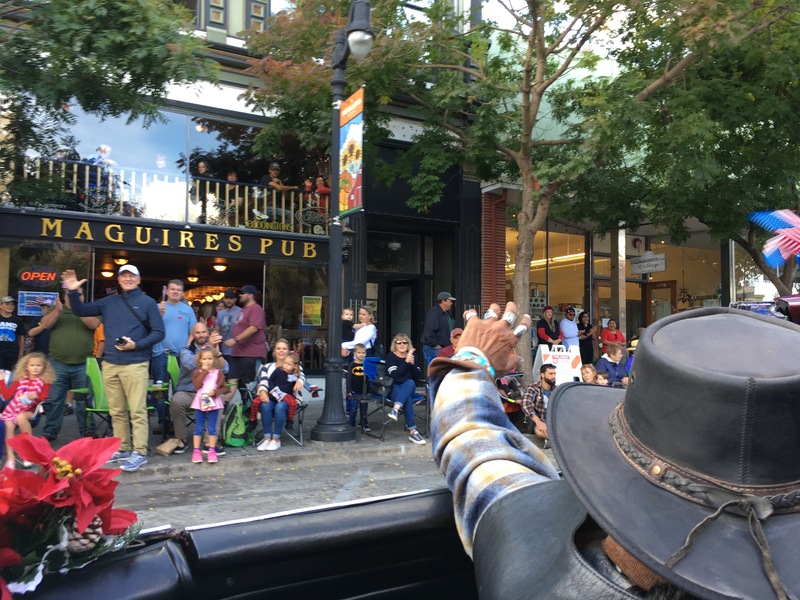 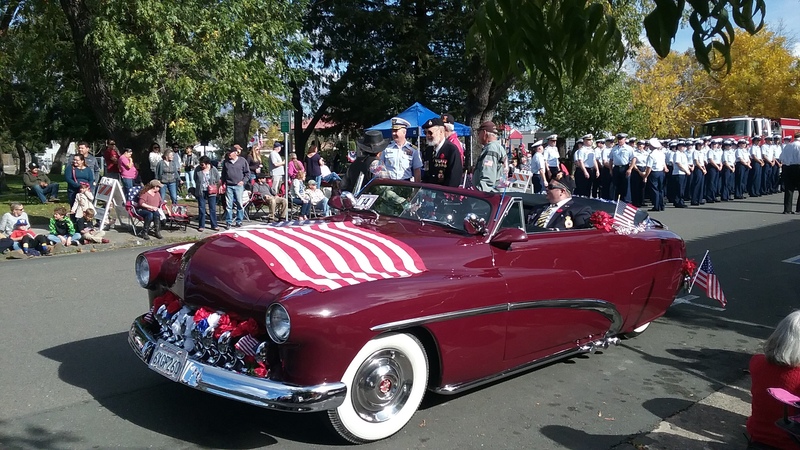 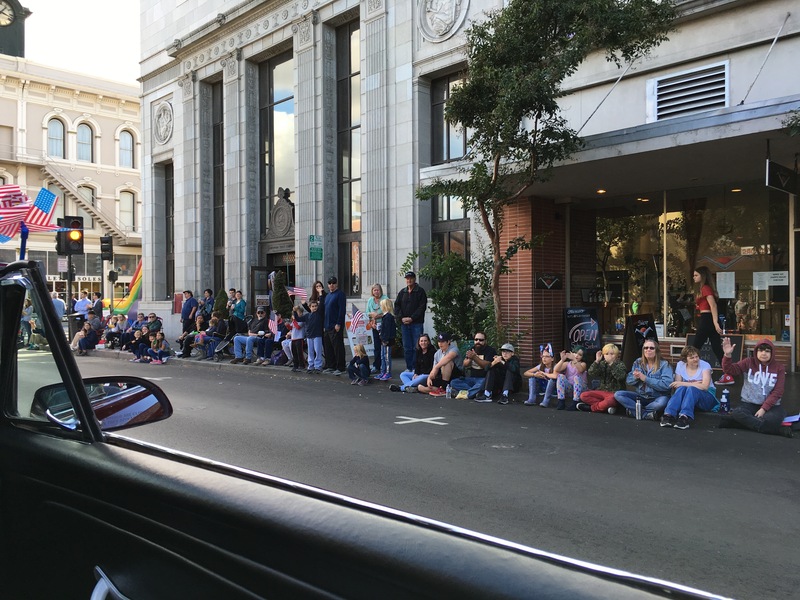 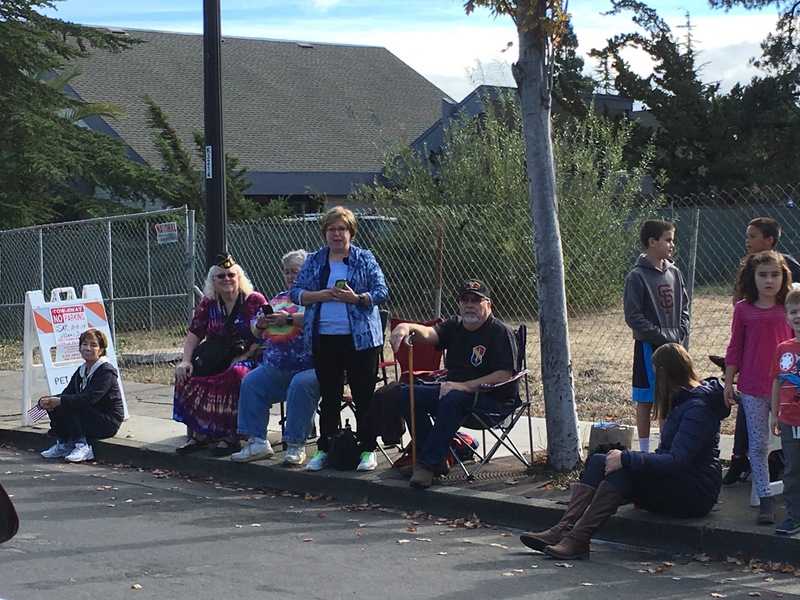 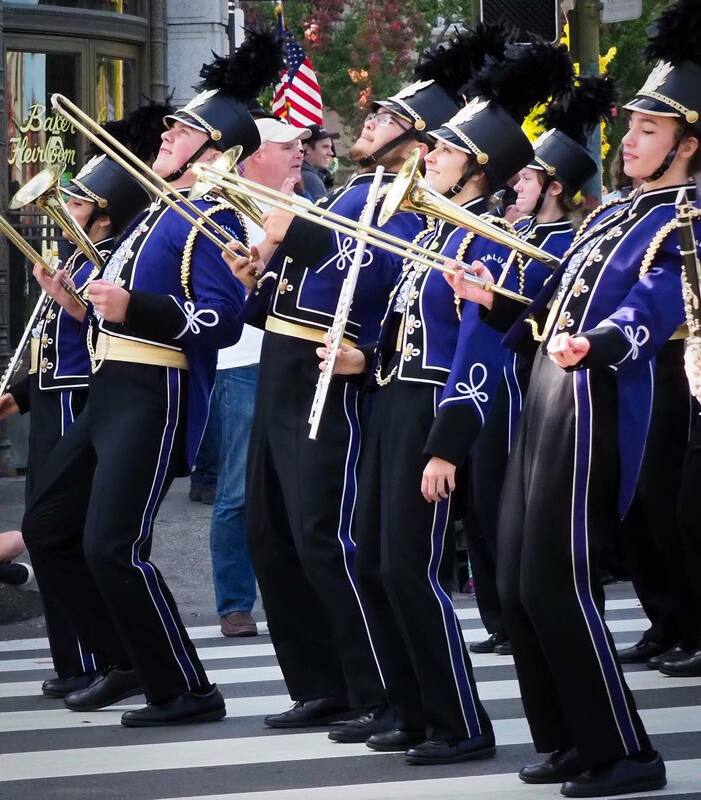 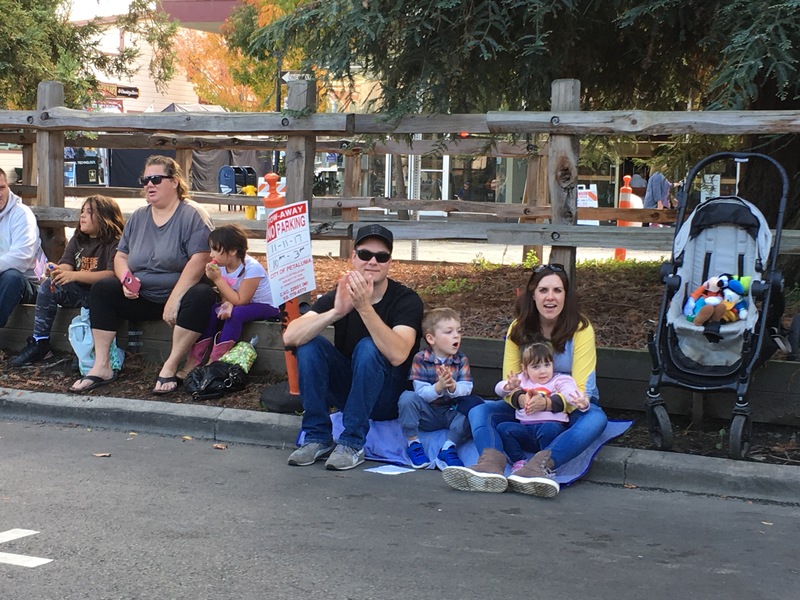 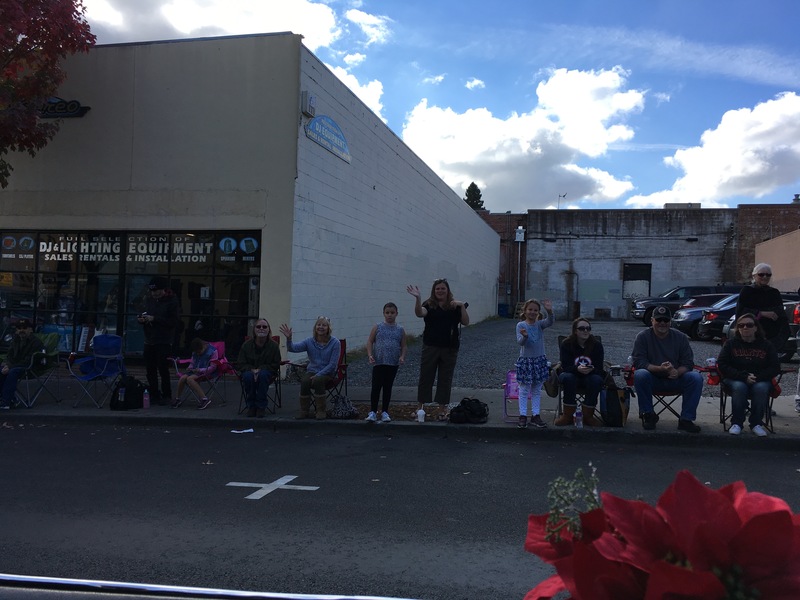 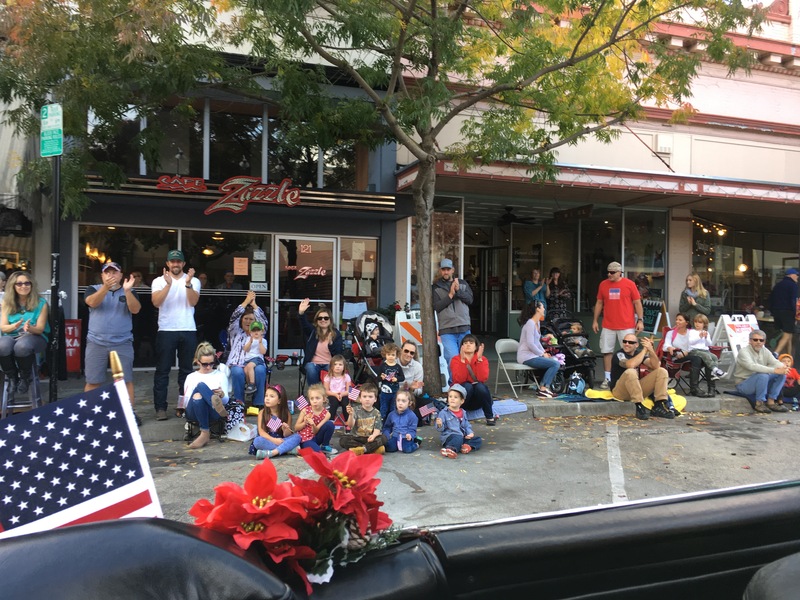 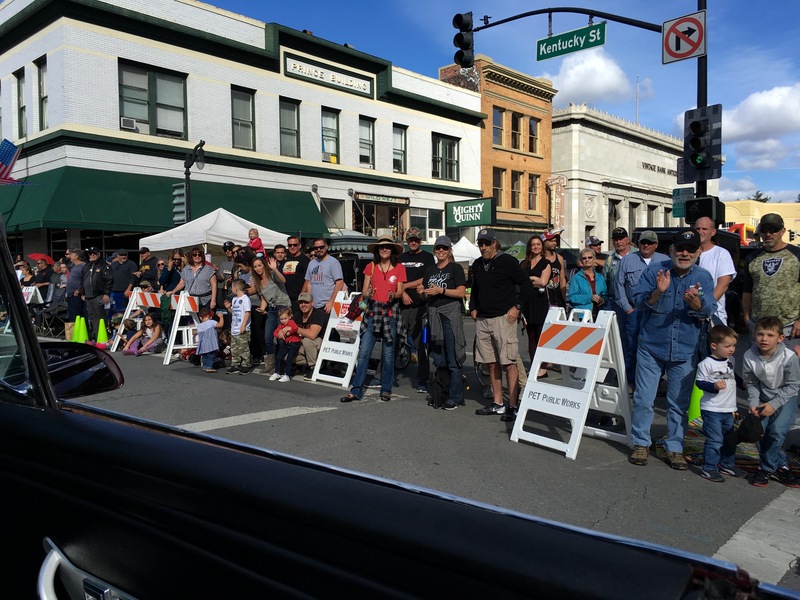 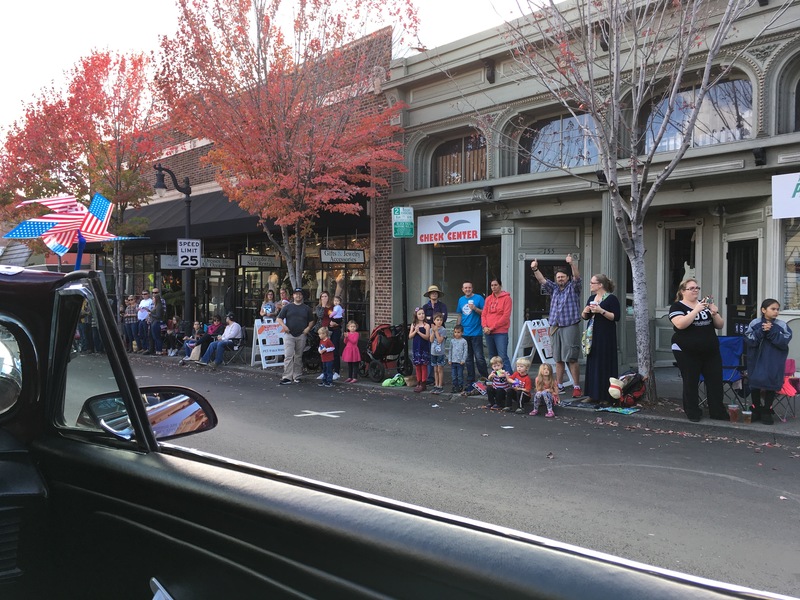 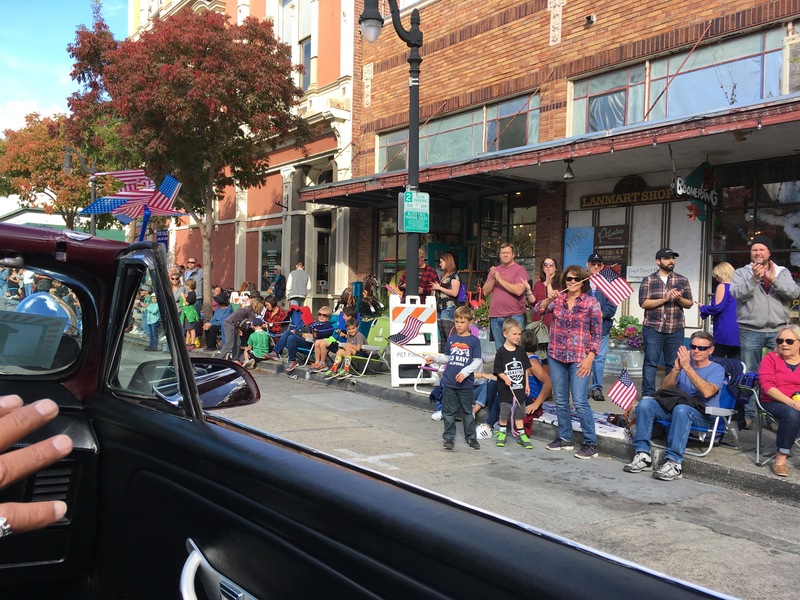 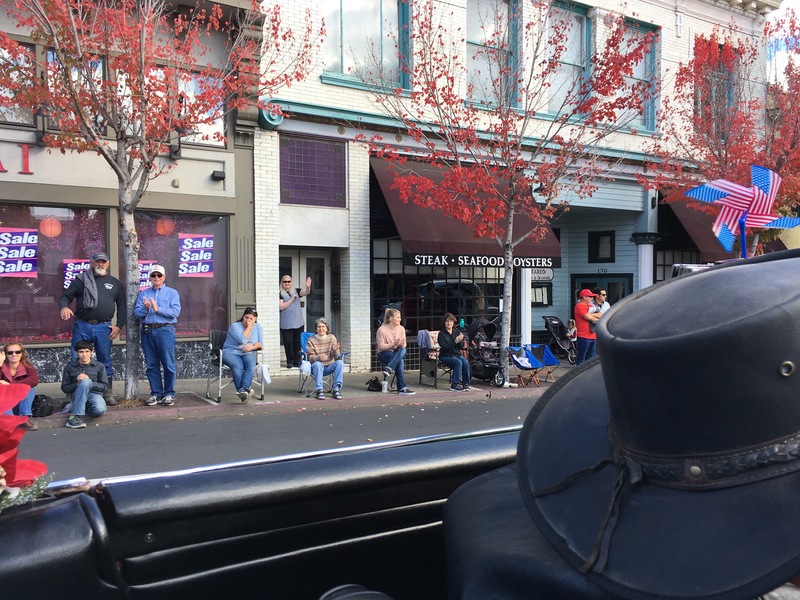 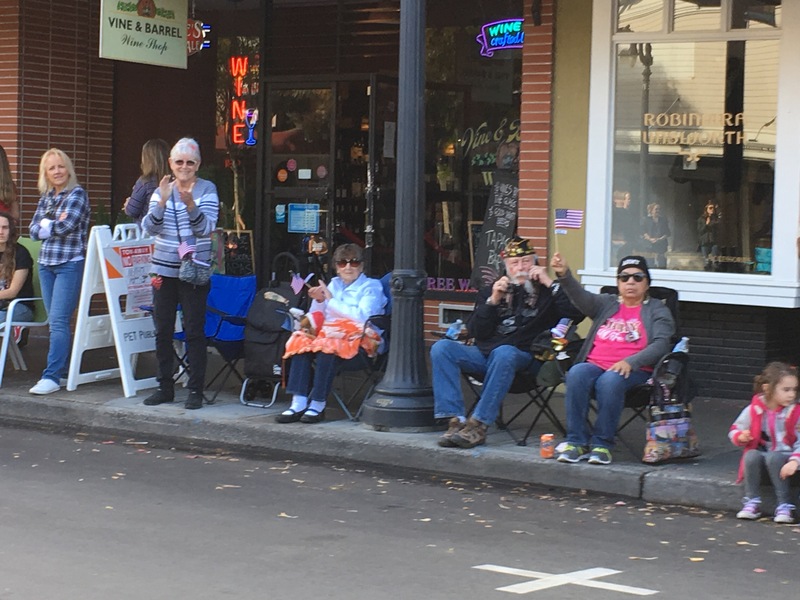 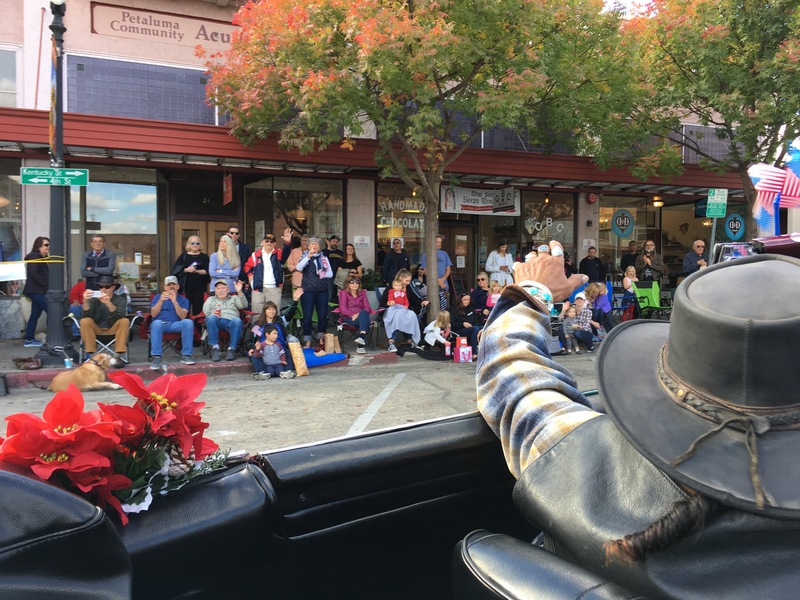 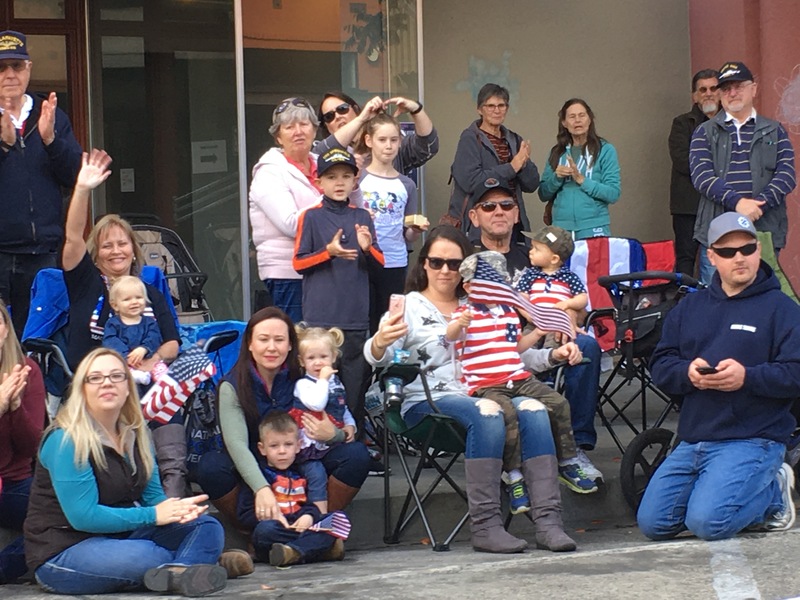 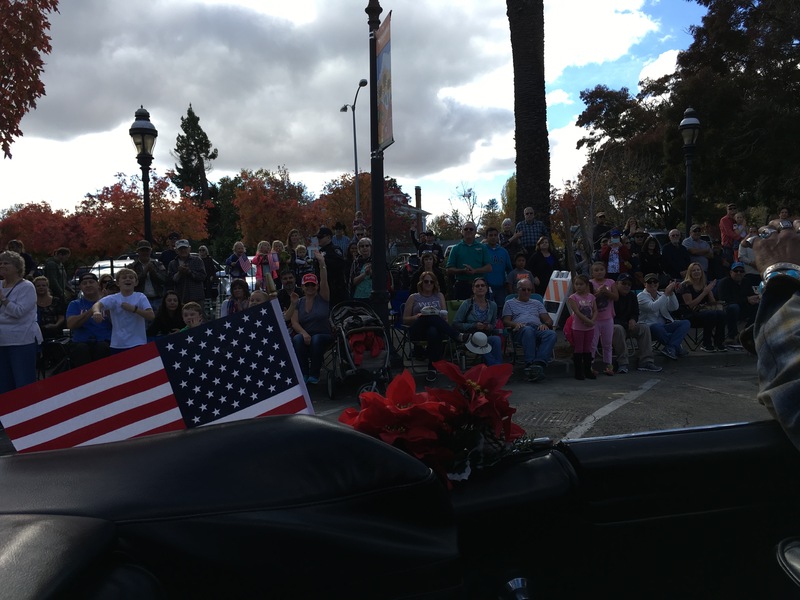 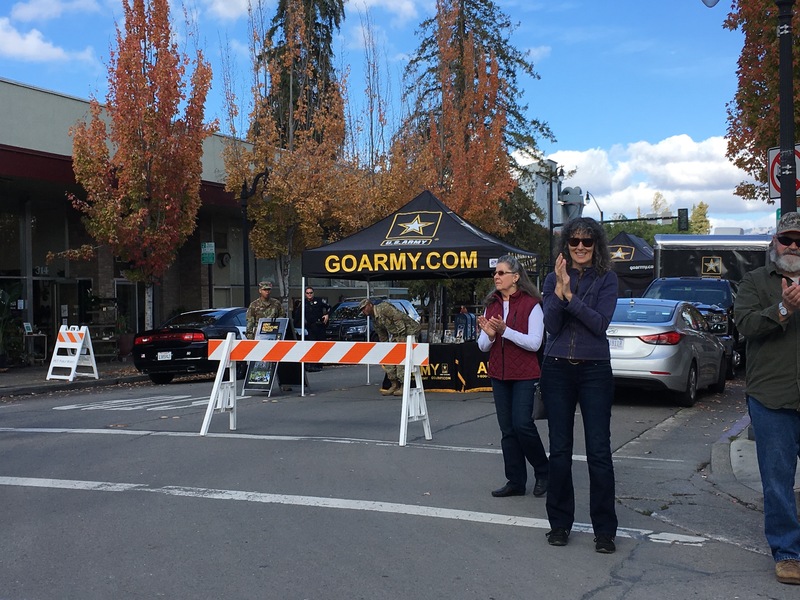 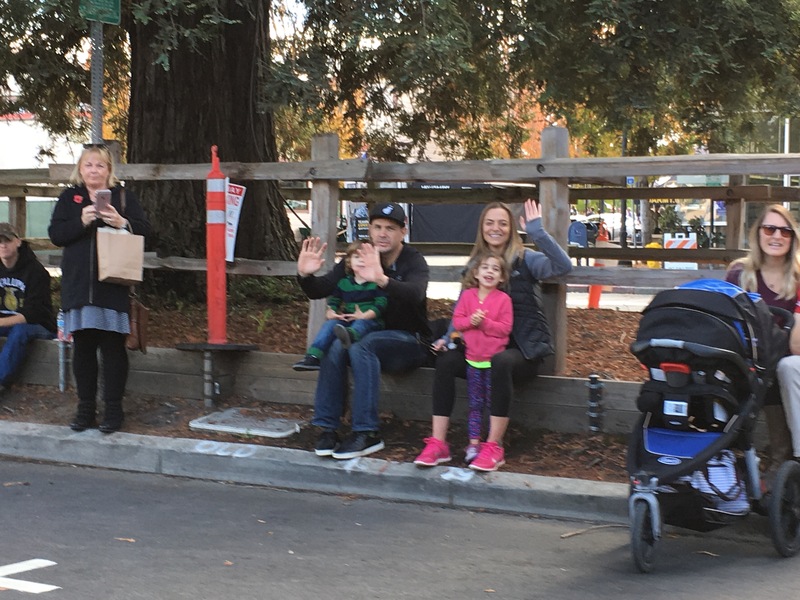 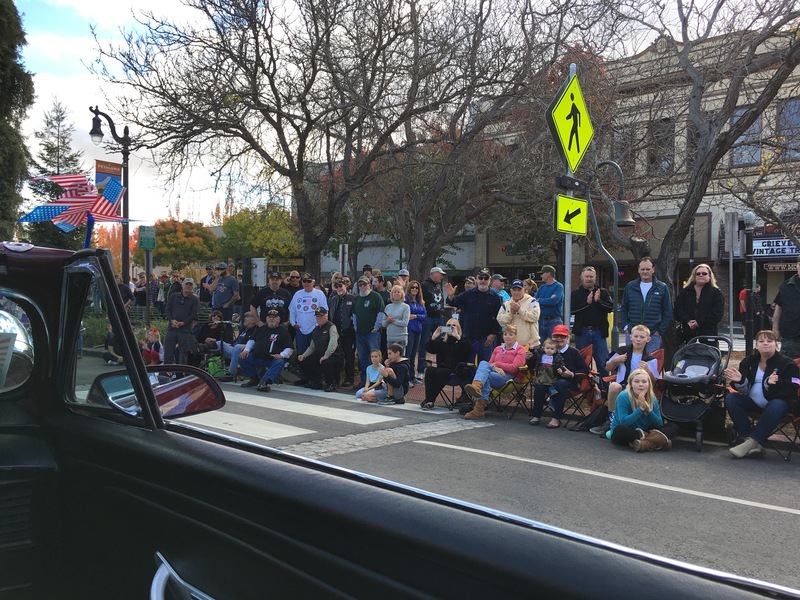 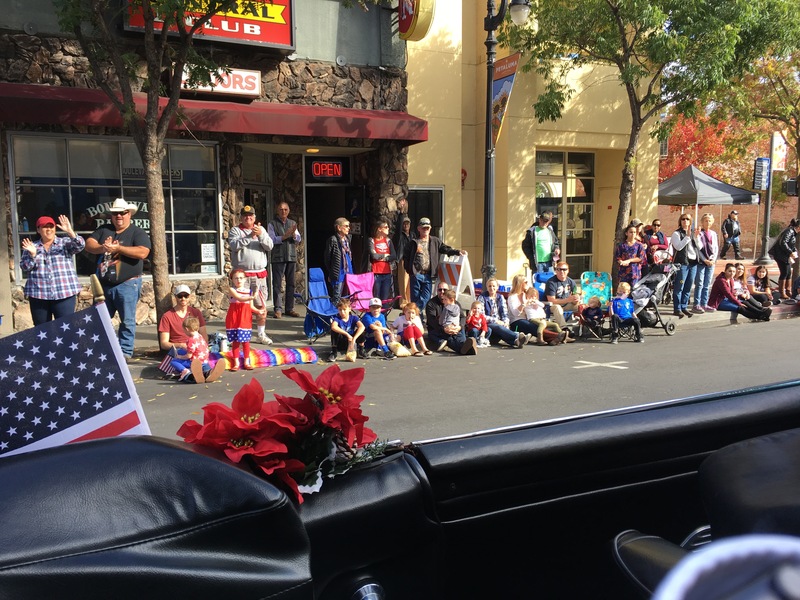 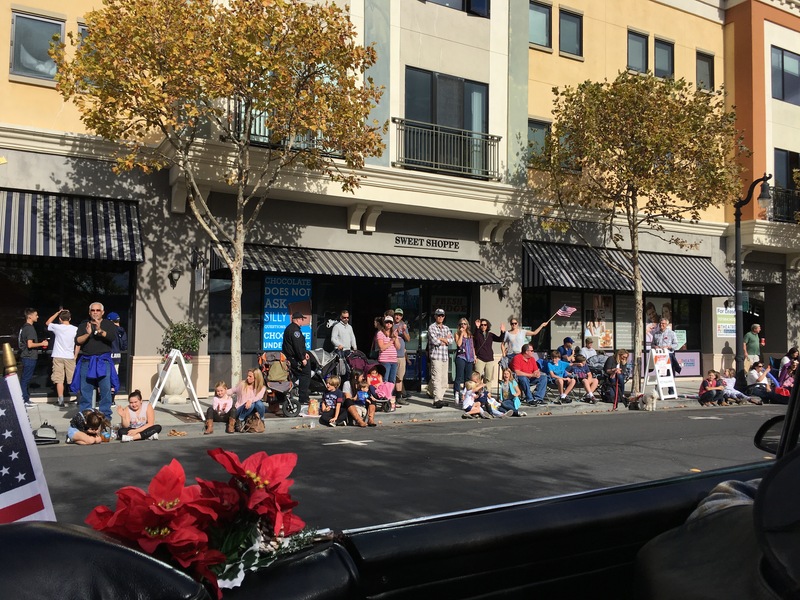 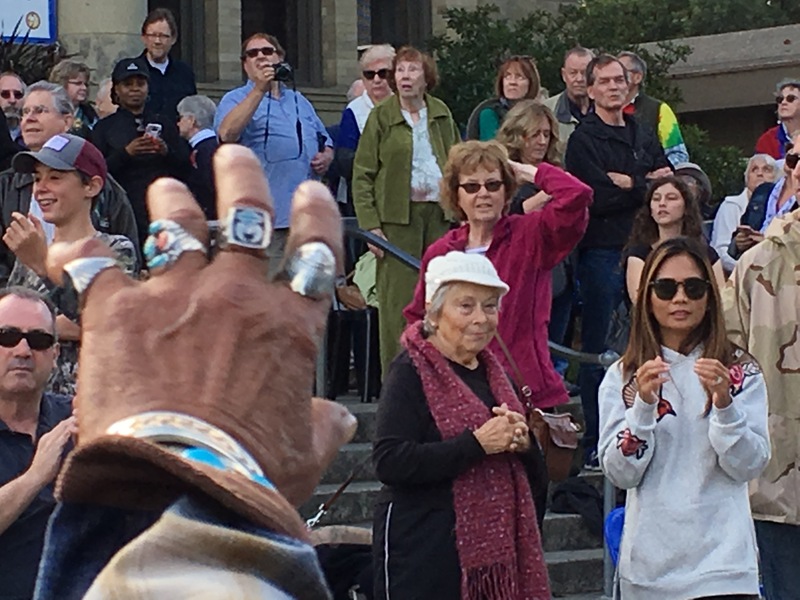 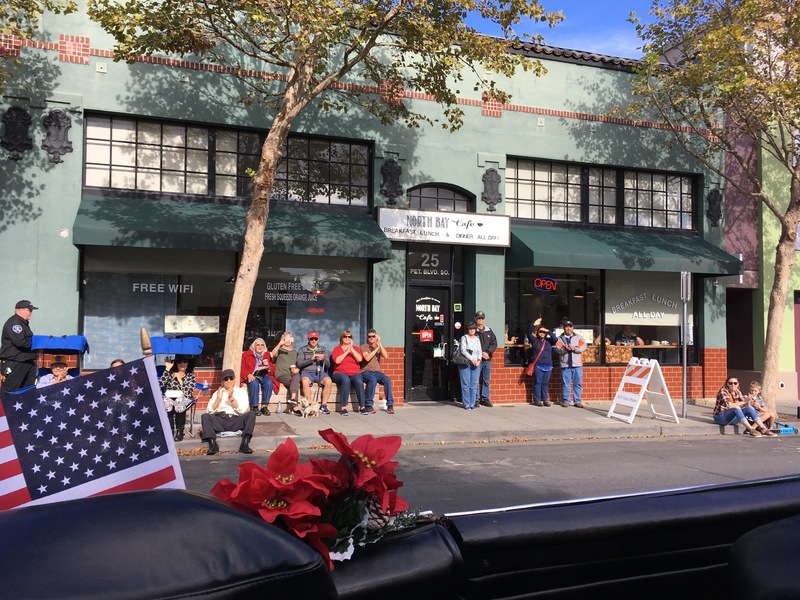 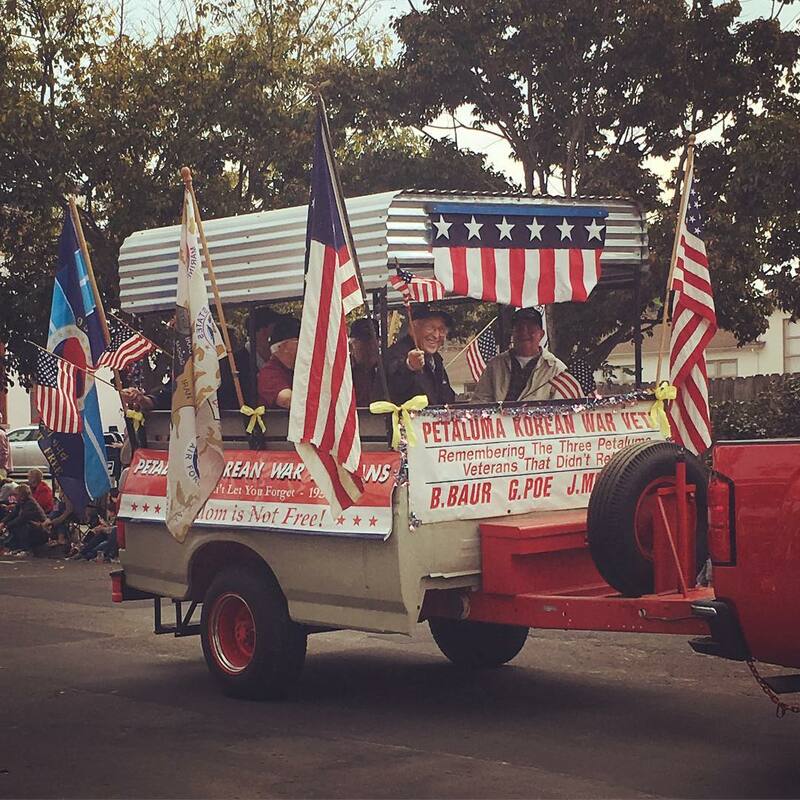 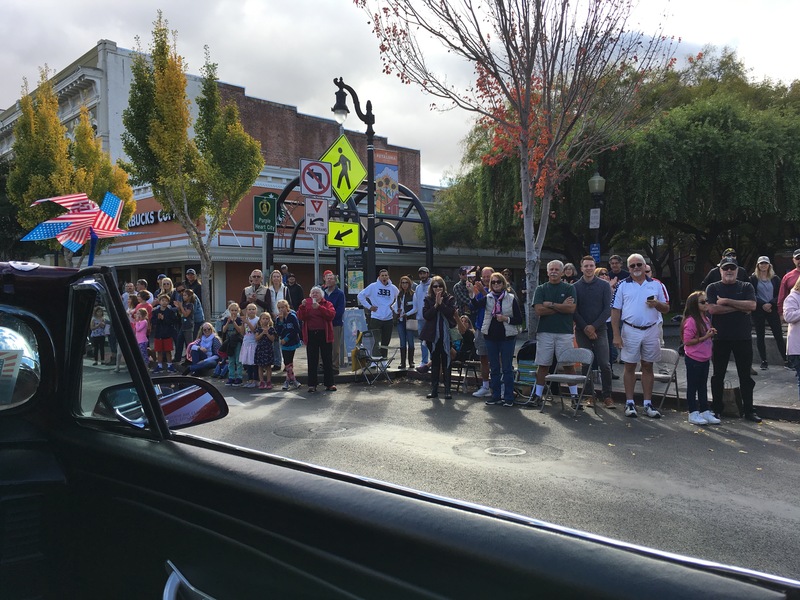 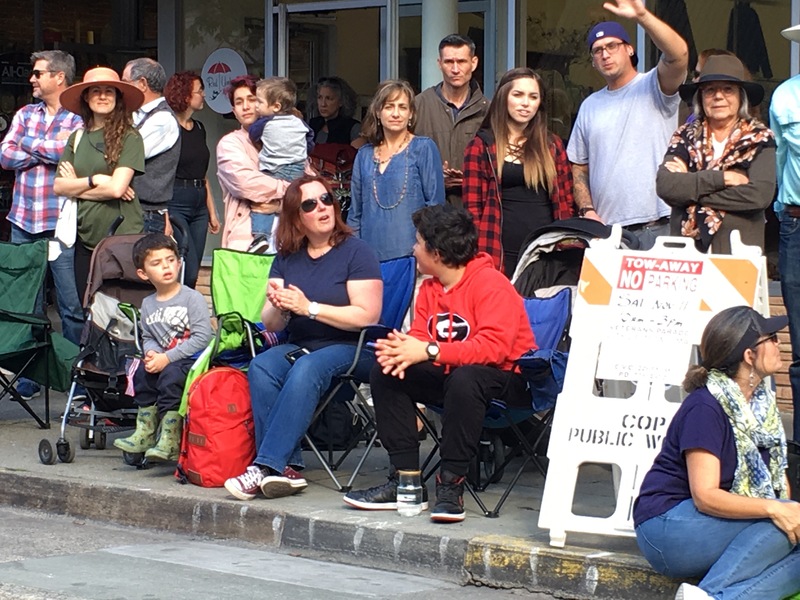 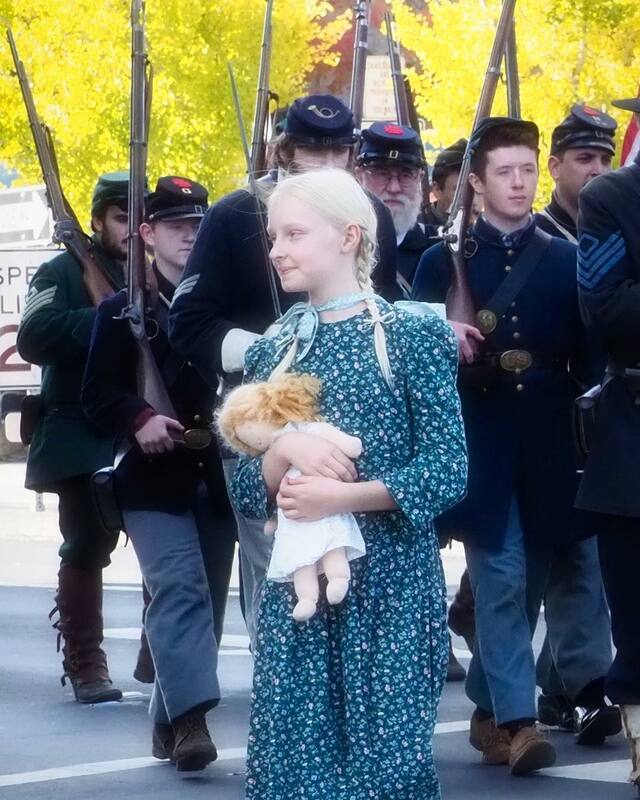 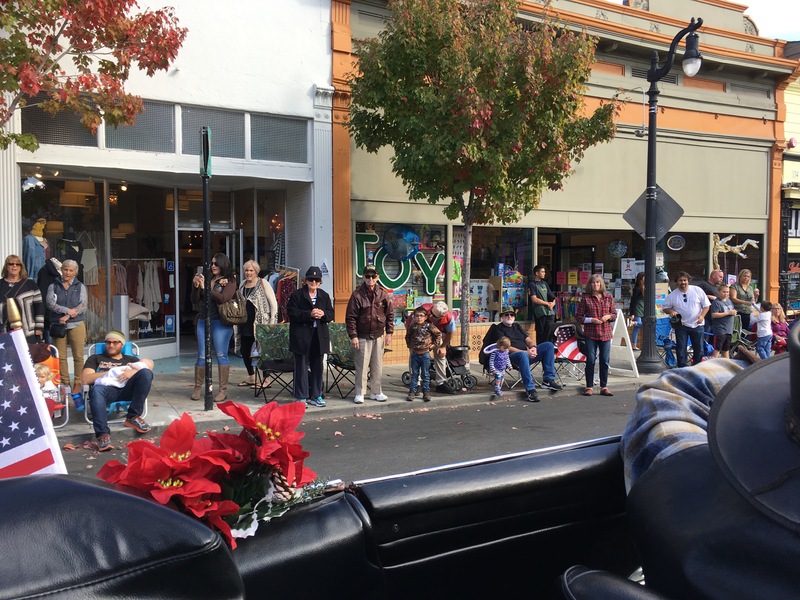 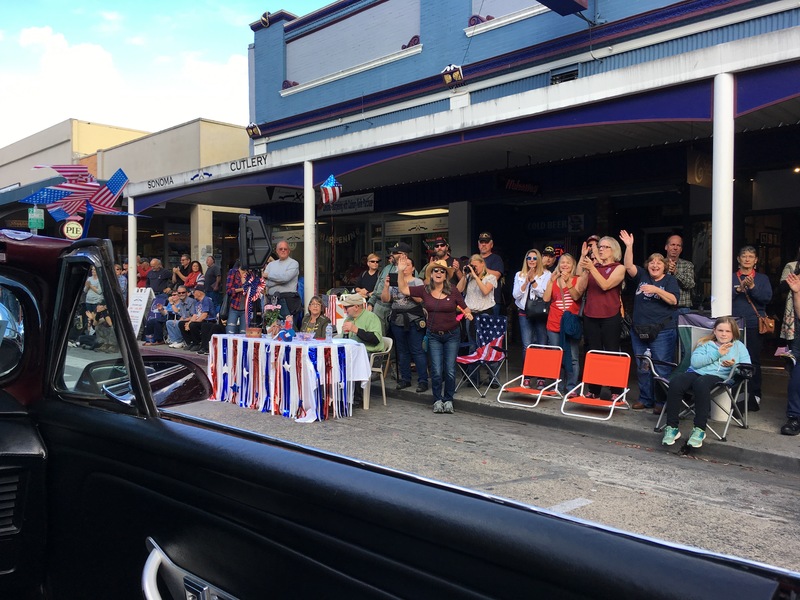 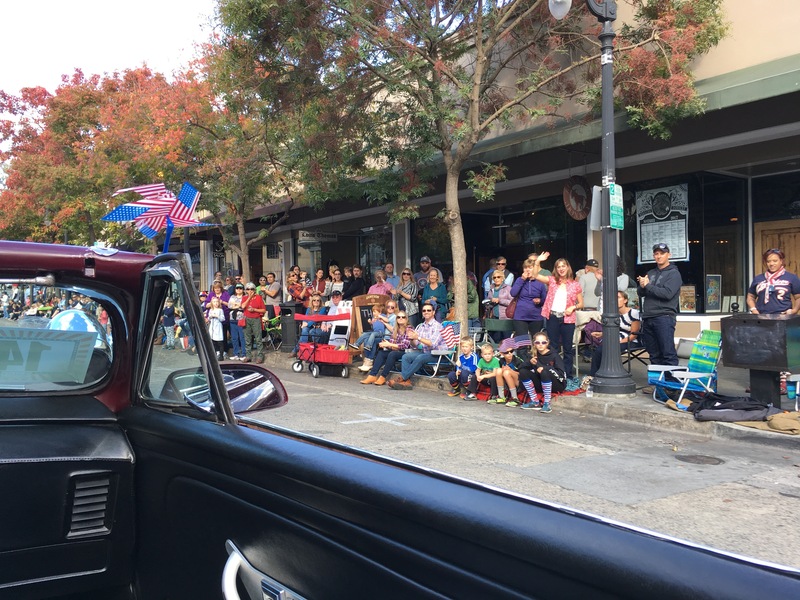 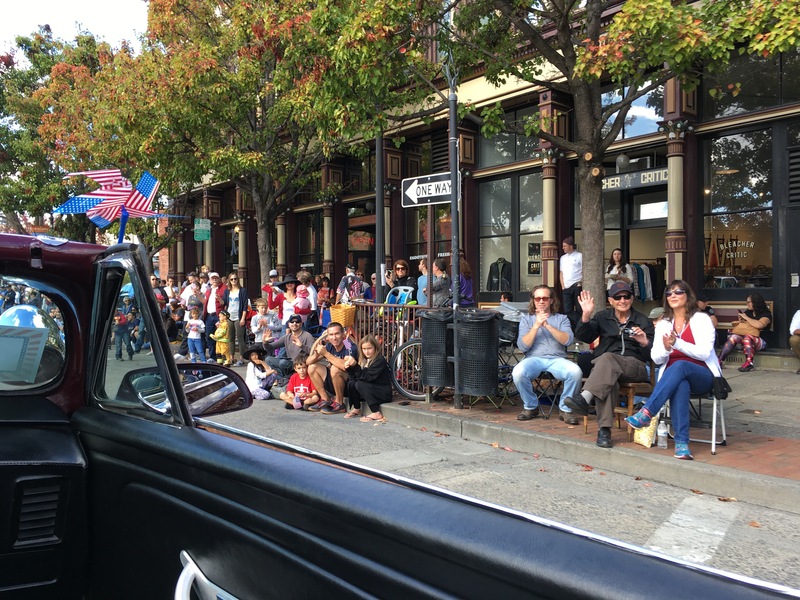 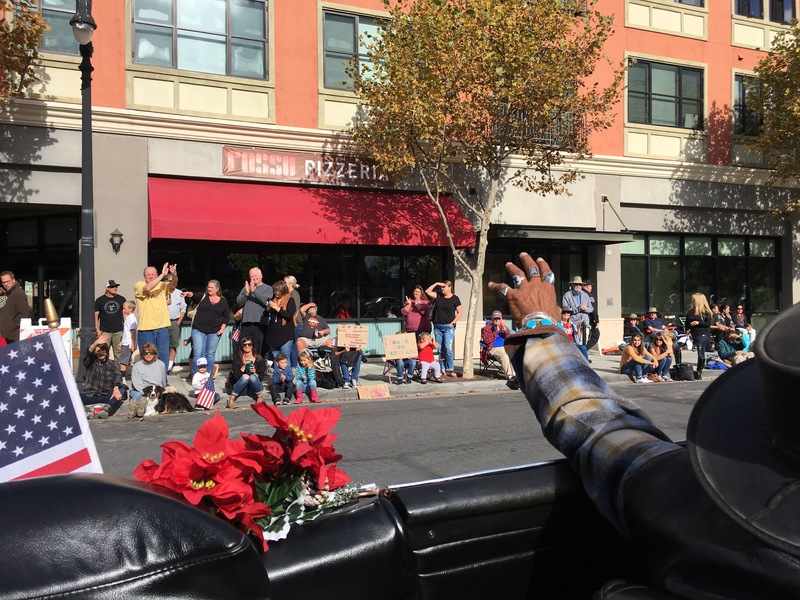 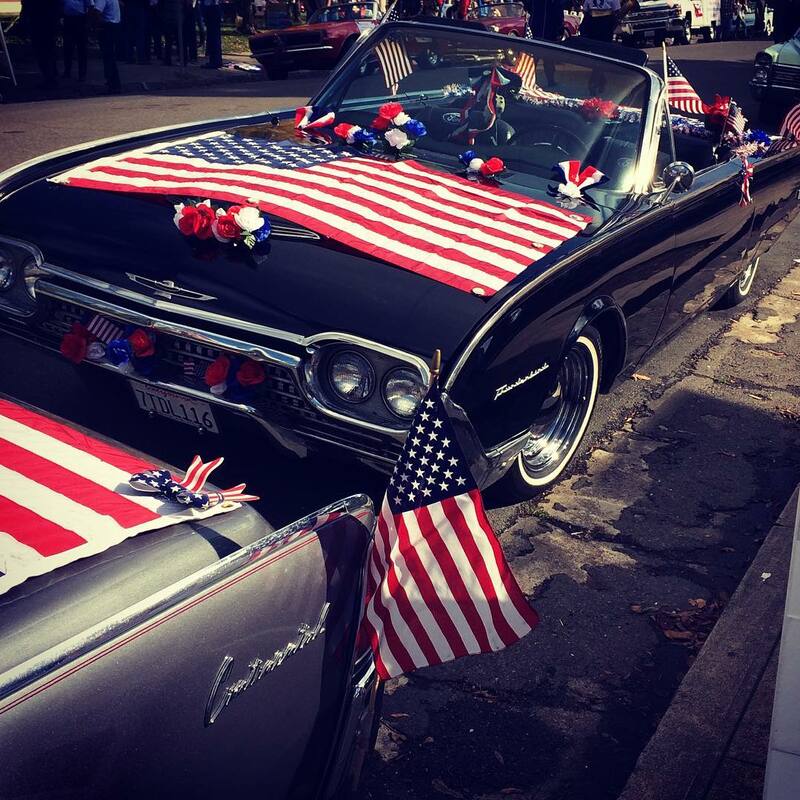 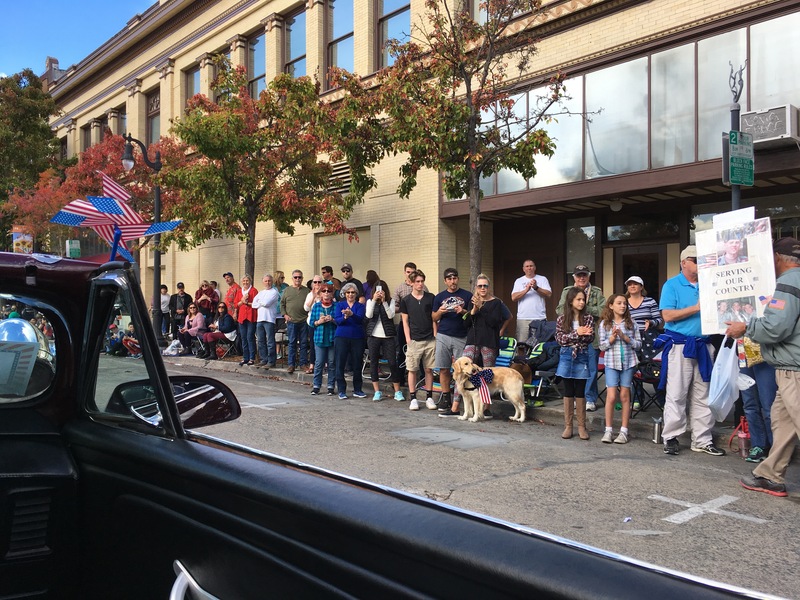 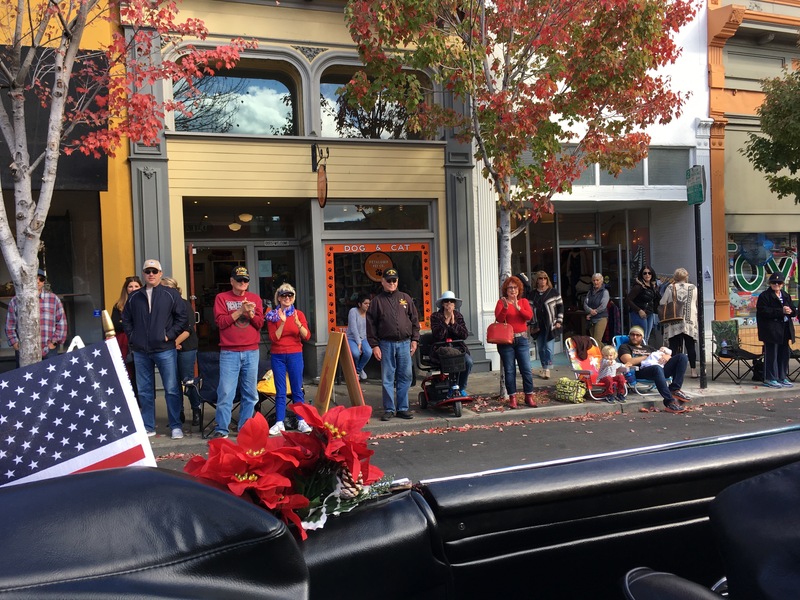 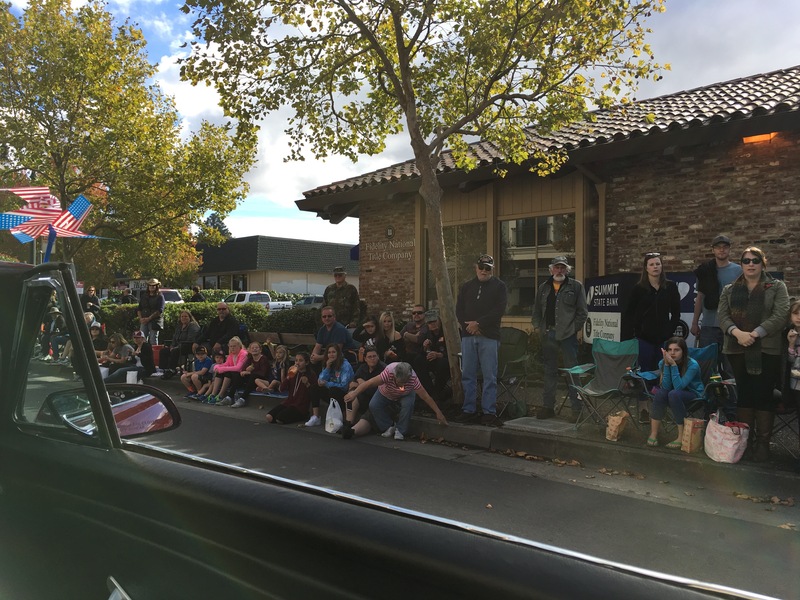 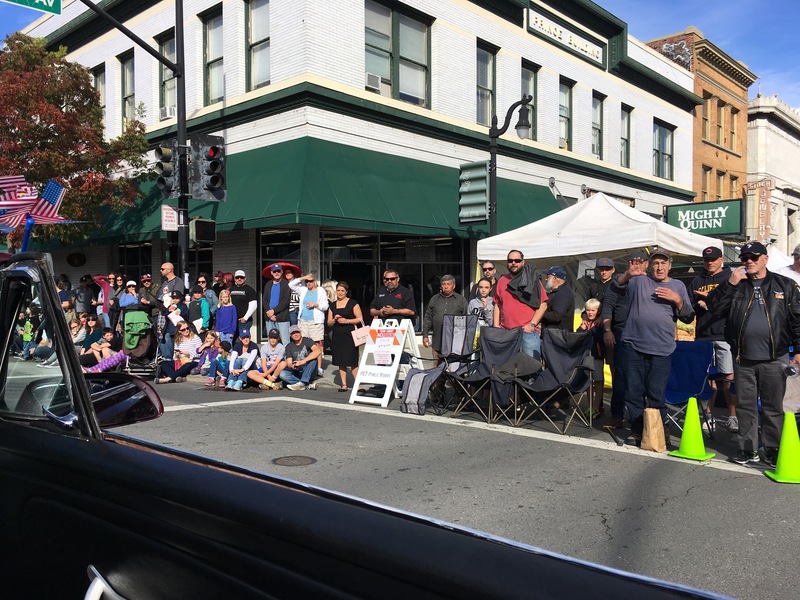 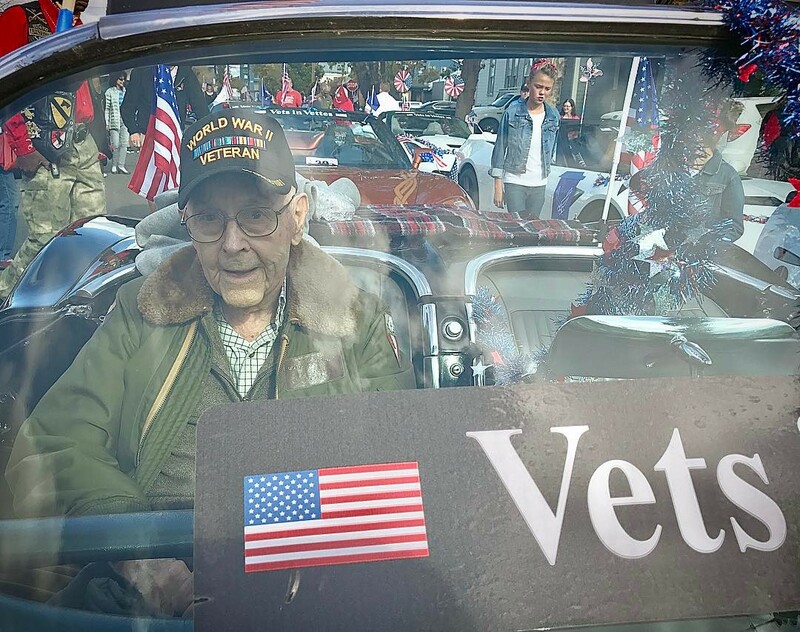 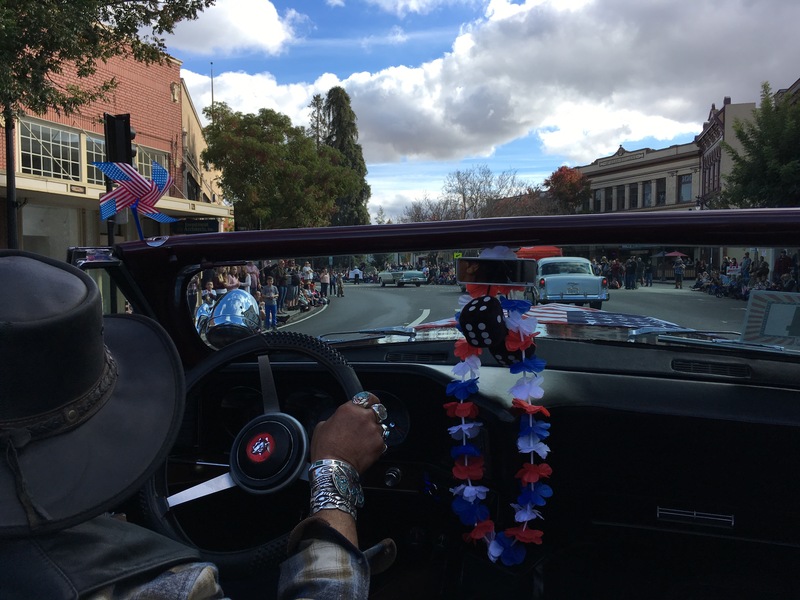 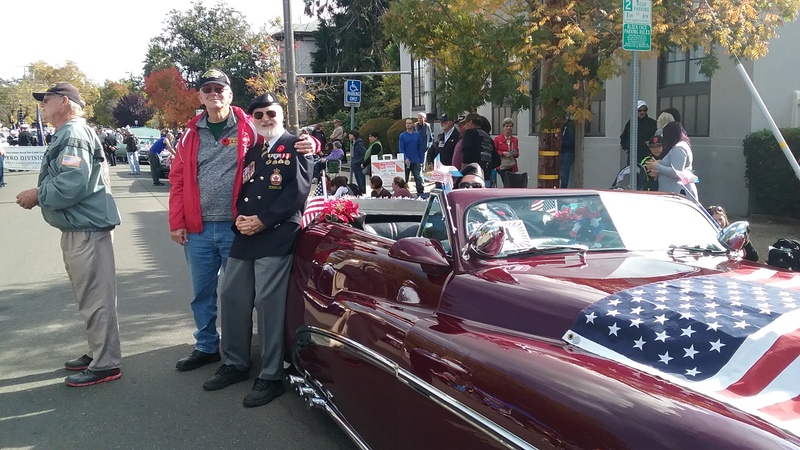 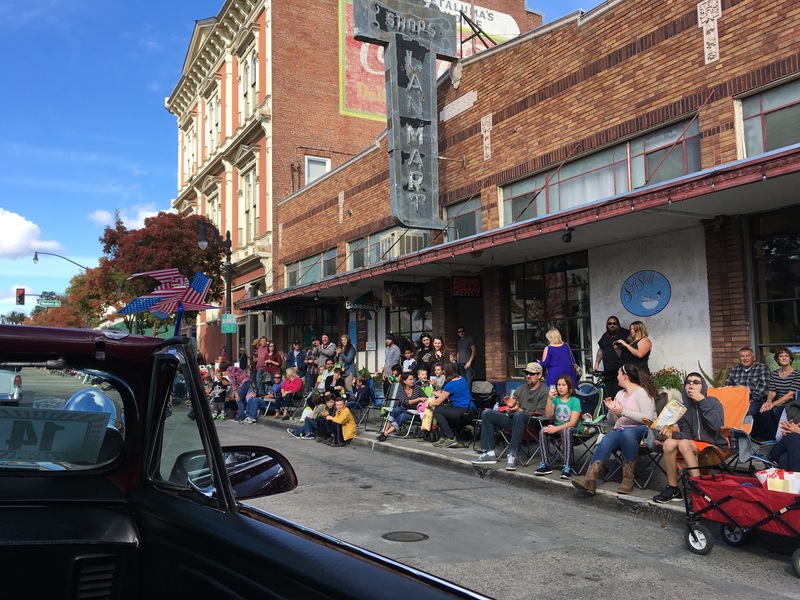 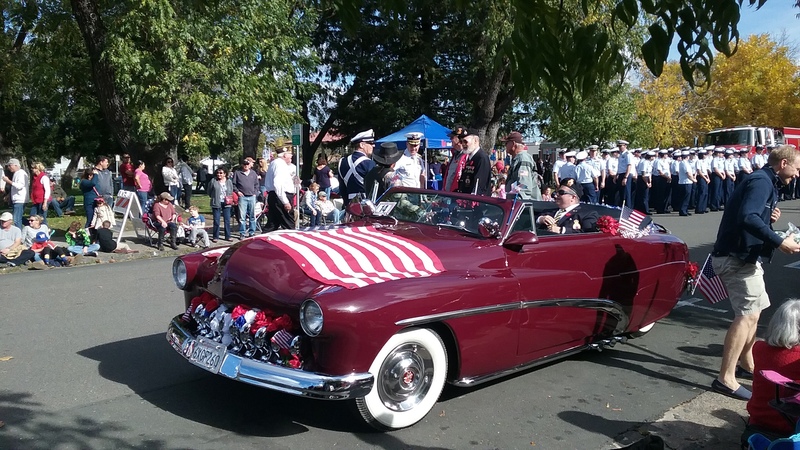 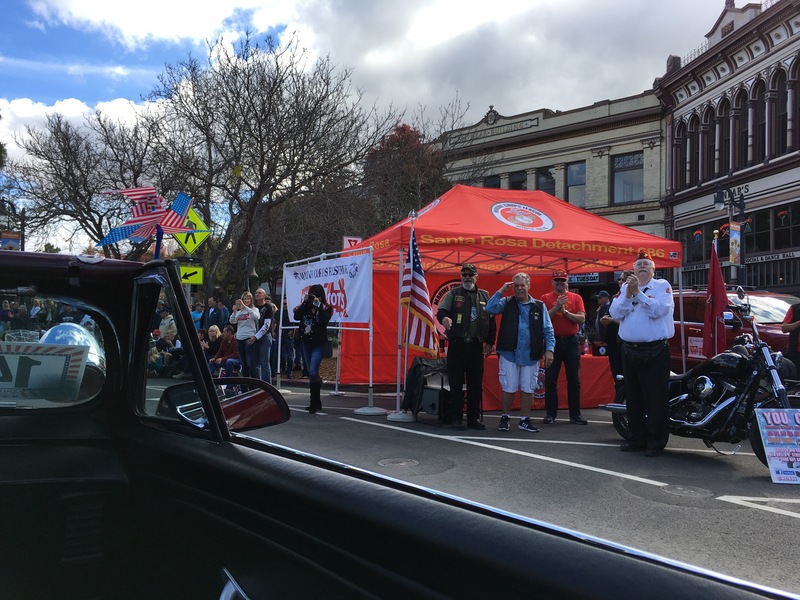 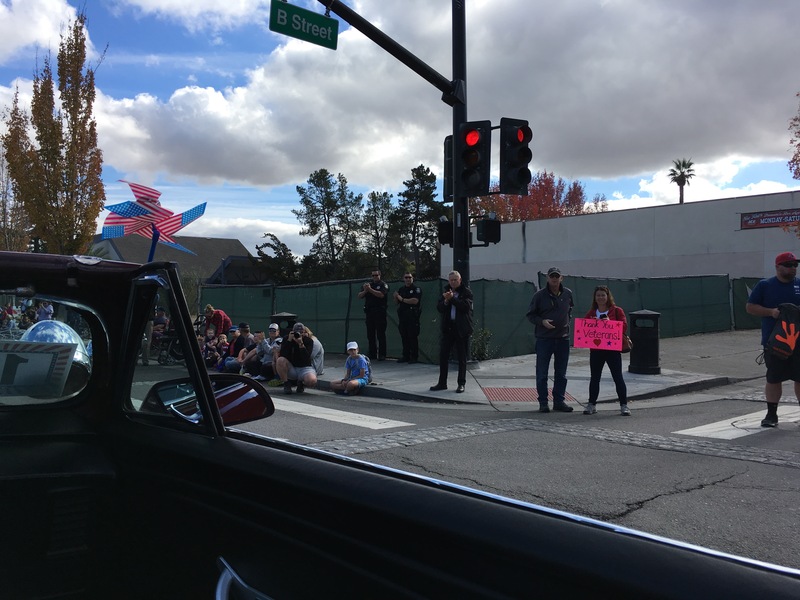 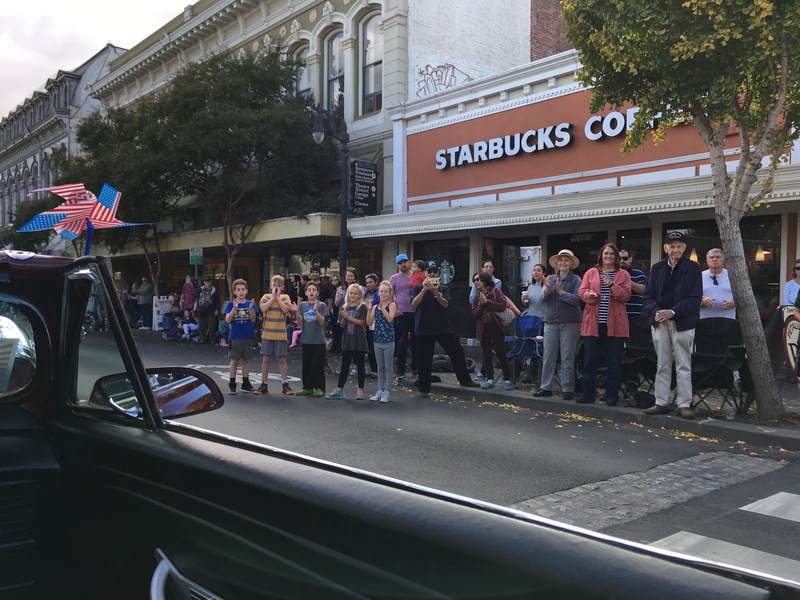 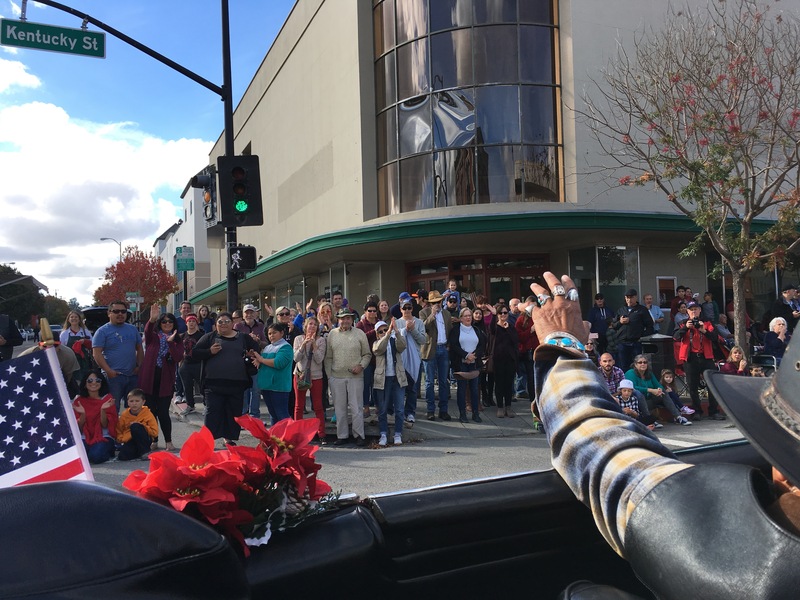 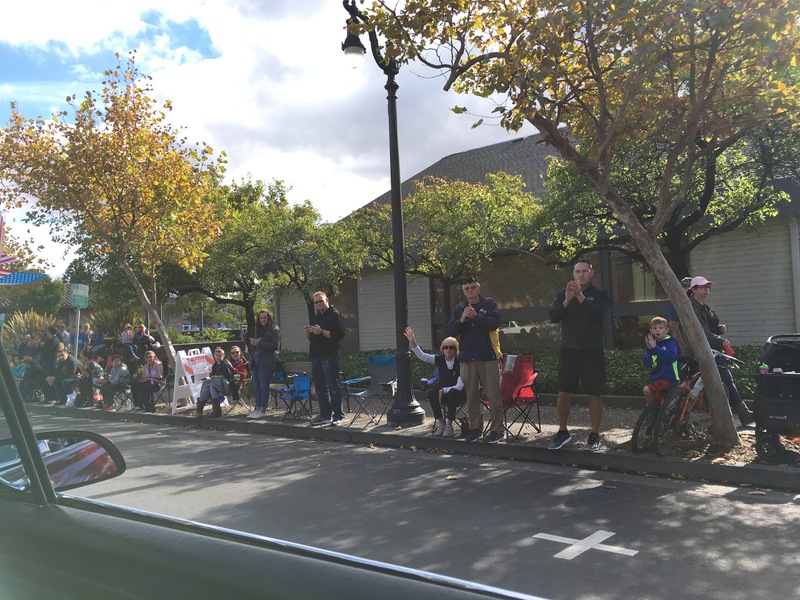 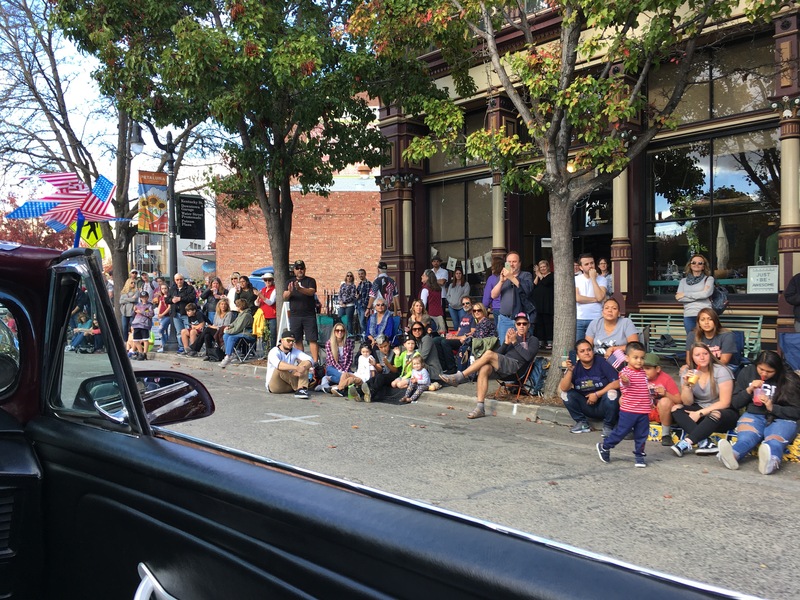 This entry was posted in Petaluma Parade, Veteran's Day and tagged Petaluma Parade, Veteran's Day on November 11, 2017 by Michael K. Barbour. 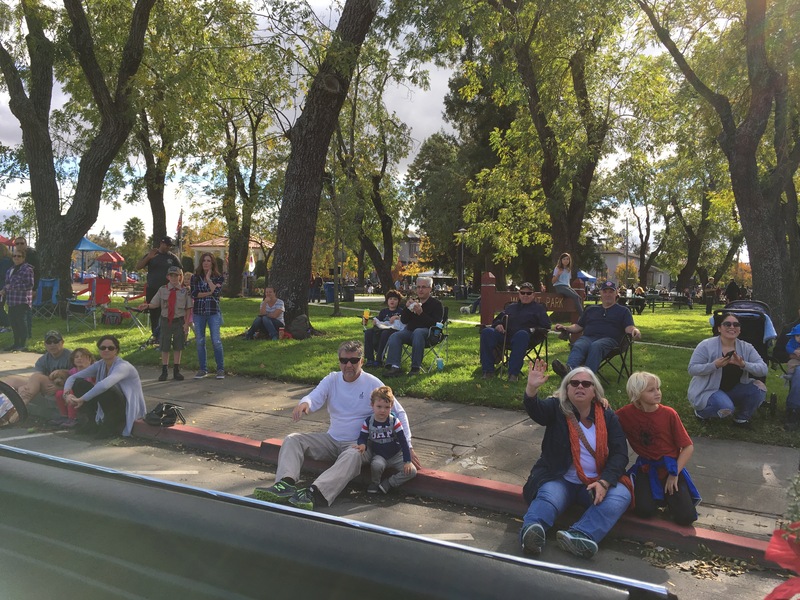 Touro University California (TUC) is our Secretary/Treasurer, Michael Barbour’s, place of employment. 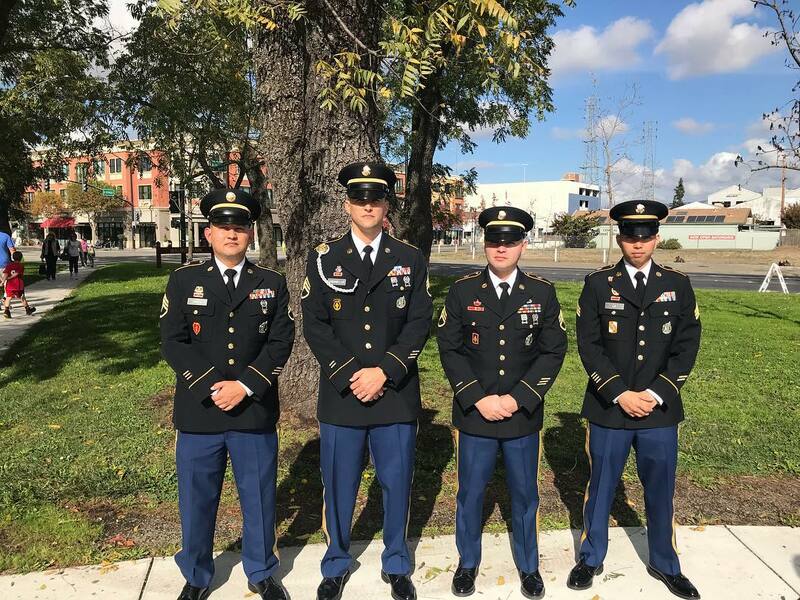 The student Military Club at TUC is one of our partners with our branch’s 2017 Poppy Campaign. 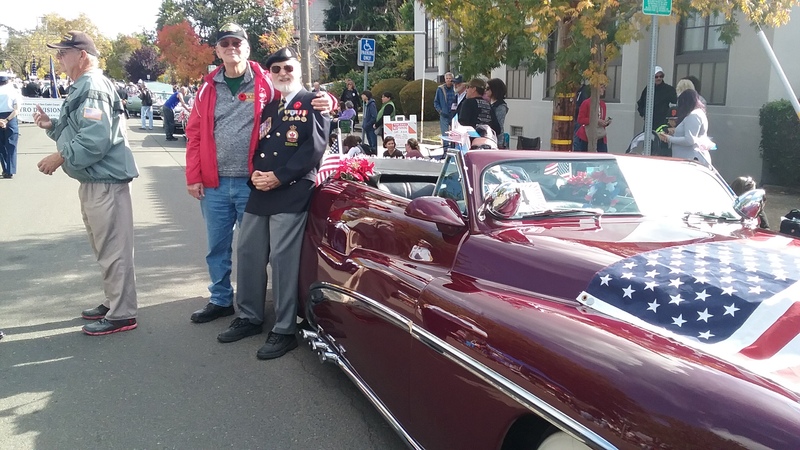 Earlier today, TUC posted this Veterans’ Day notice. 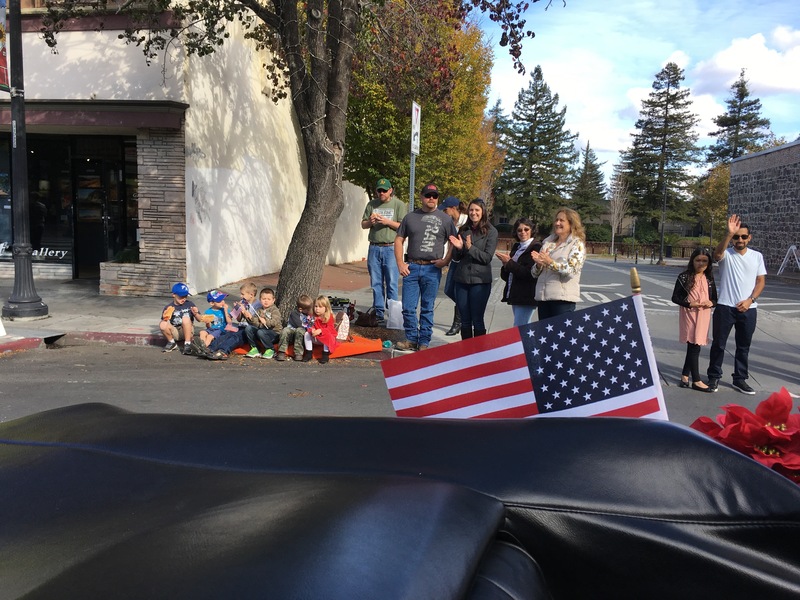 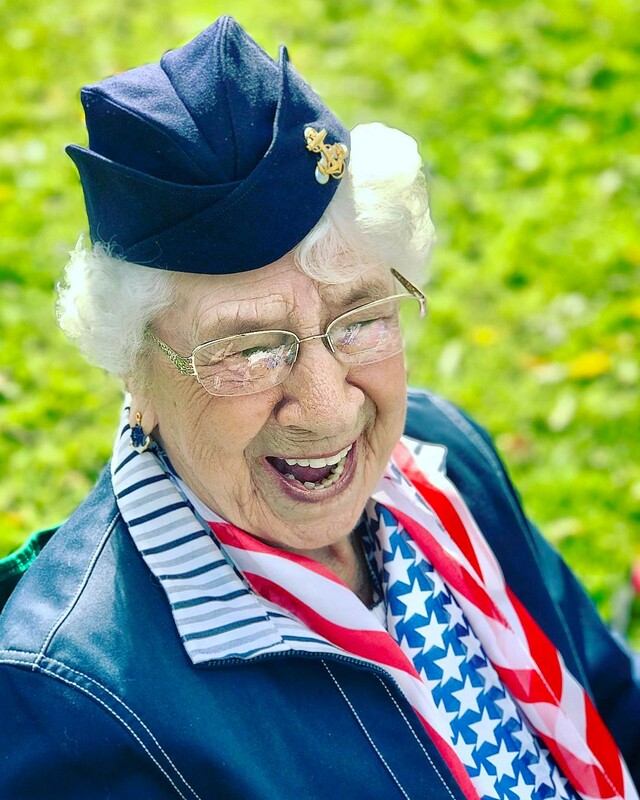 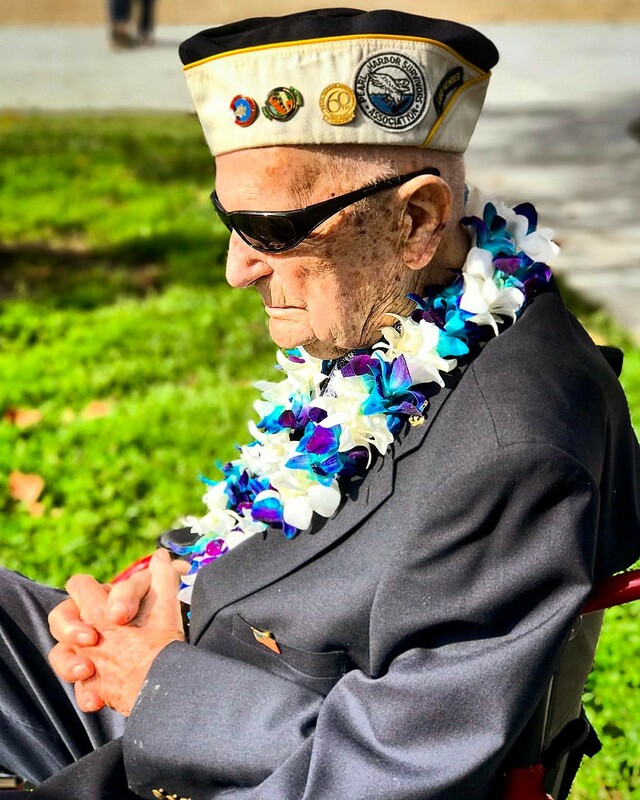 This entry was posted in Touro University California, Veteran's Day and tagged Touro University California, Veteran's Day on November 7, 2017 by Michael K. Barbour. 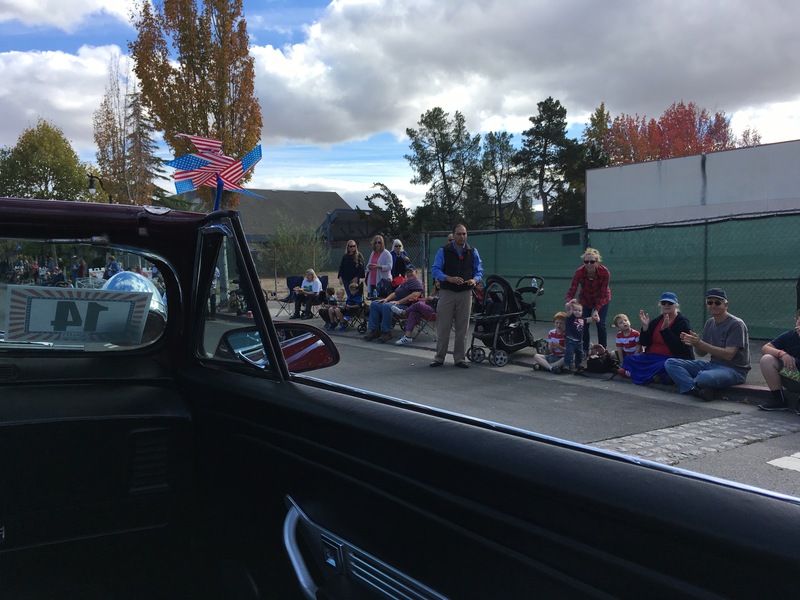 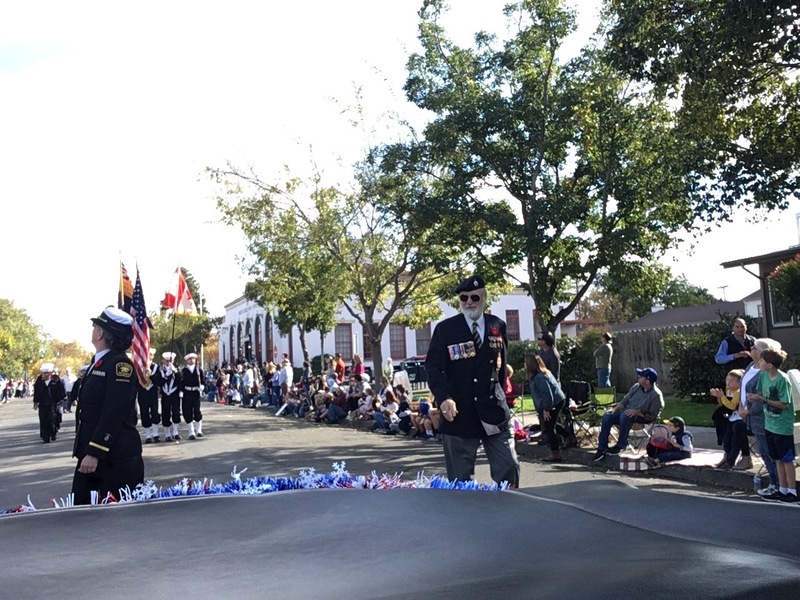 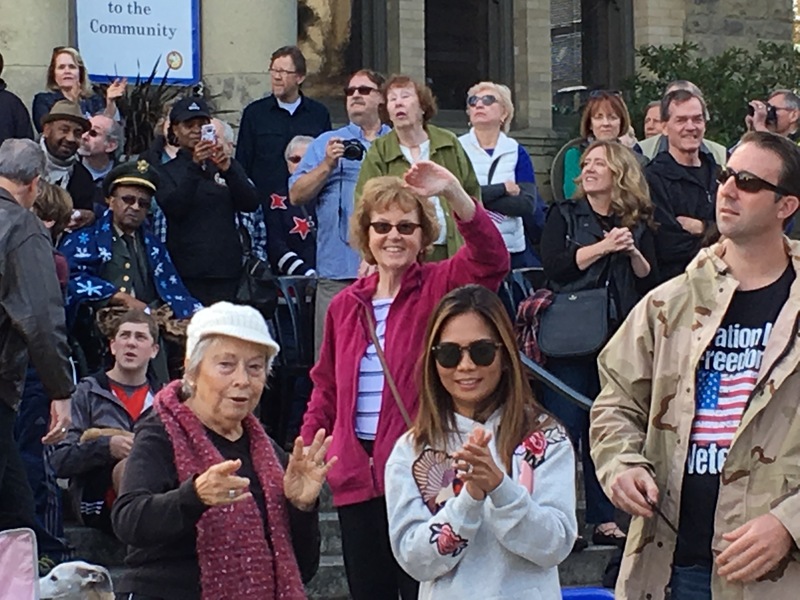 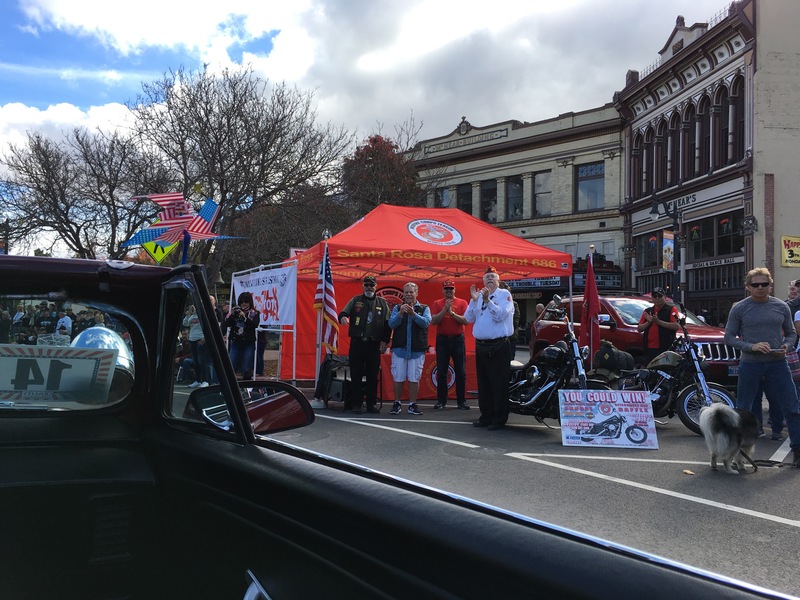 Branch member Michael Barbour, a professor at Touro University, California, attended the local Veteran’s Day ceremonies organized by the university’s Military Club. 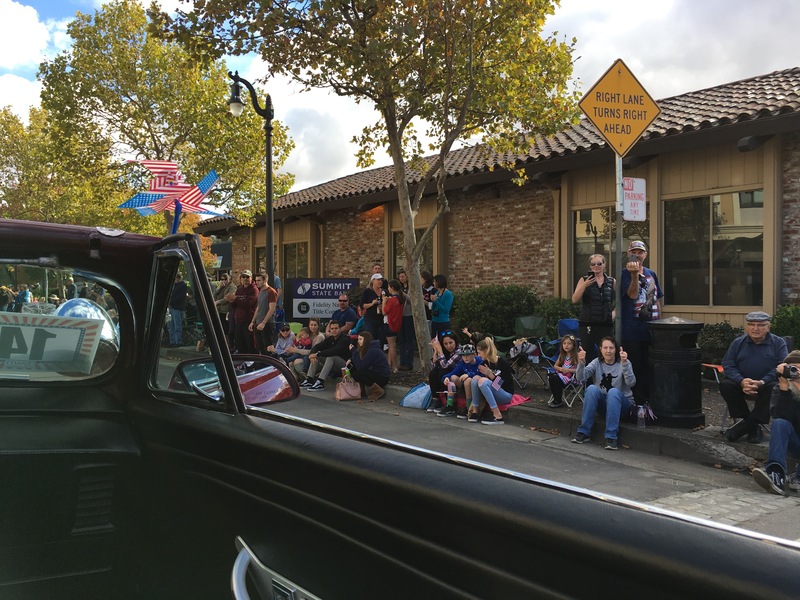 This entry was posted in Touro University California, Veteran's Day and tagged Touro University California, Veteran's Day on November 11, 2016 by Michael K. Barbour.